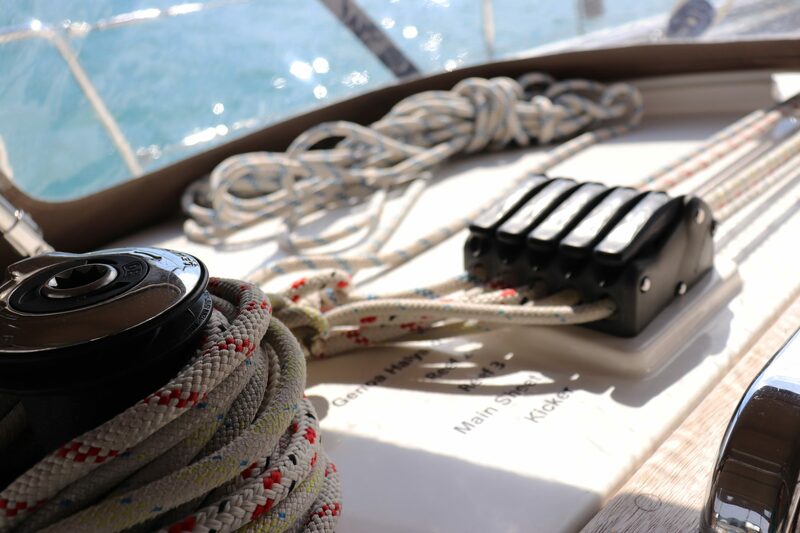 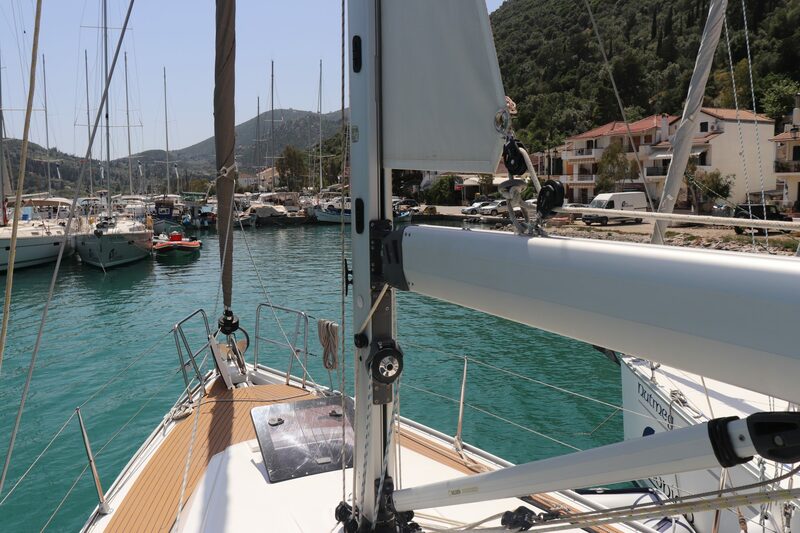 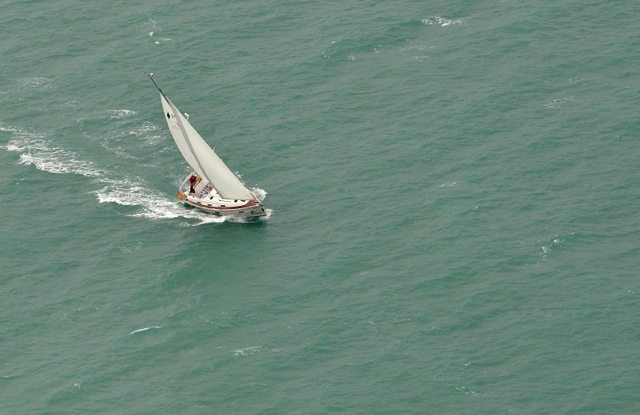 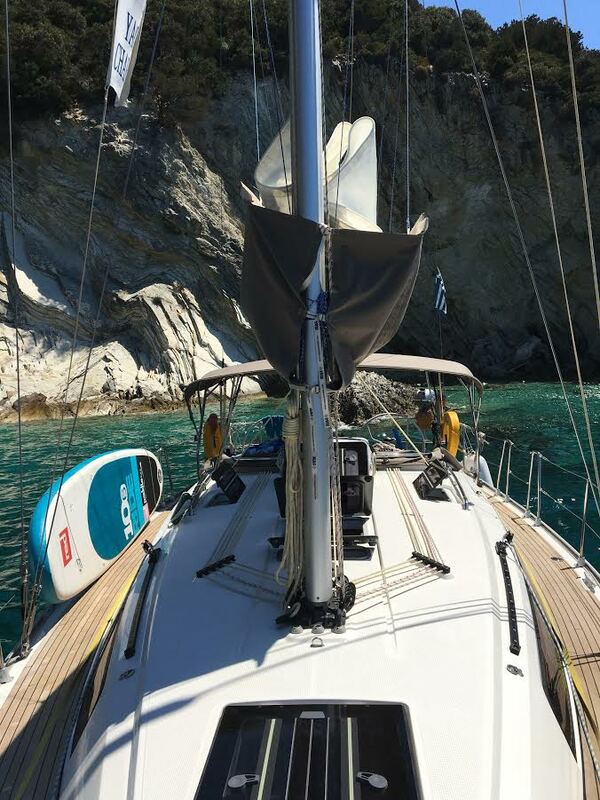 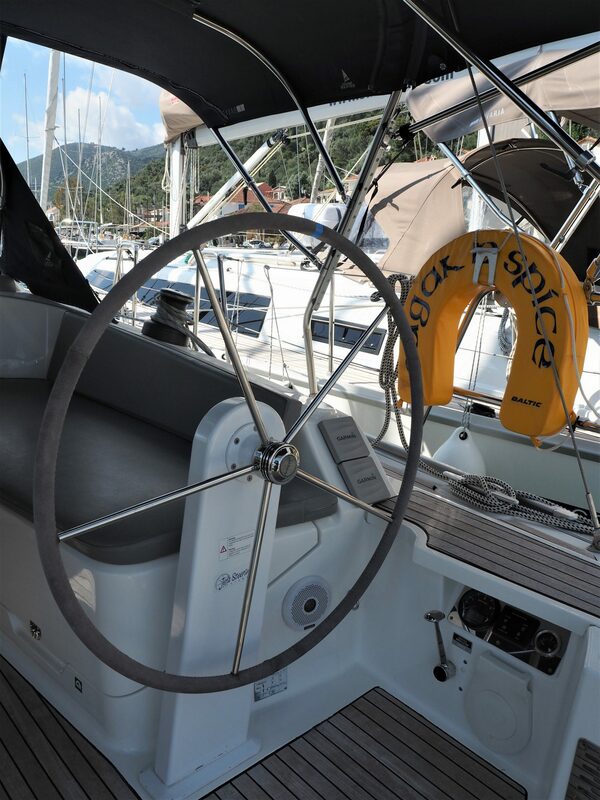 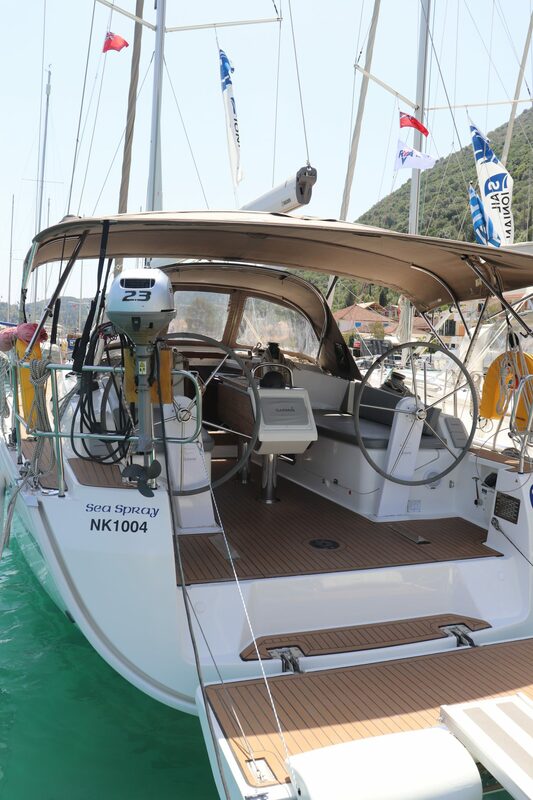 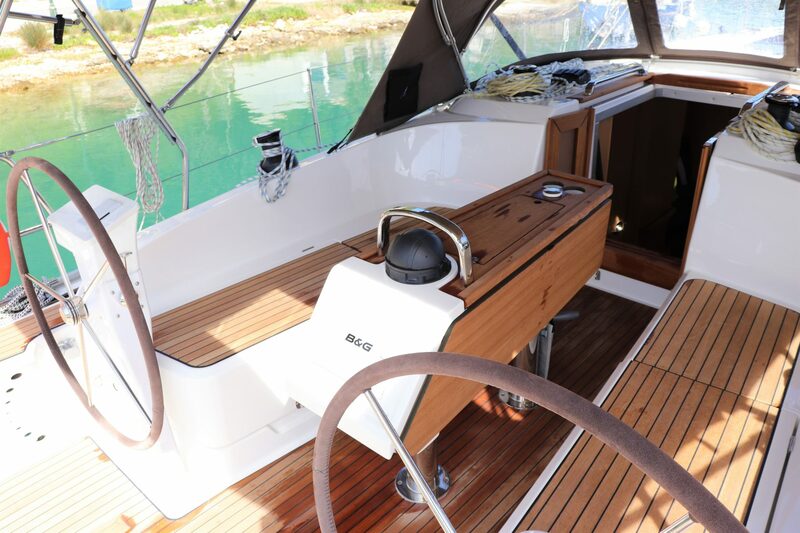 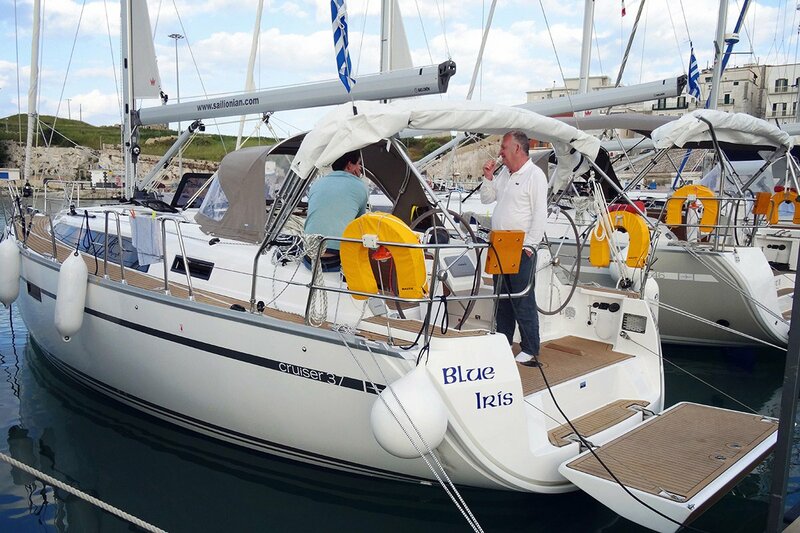 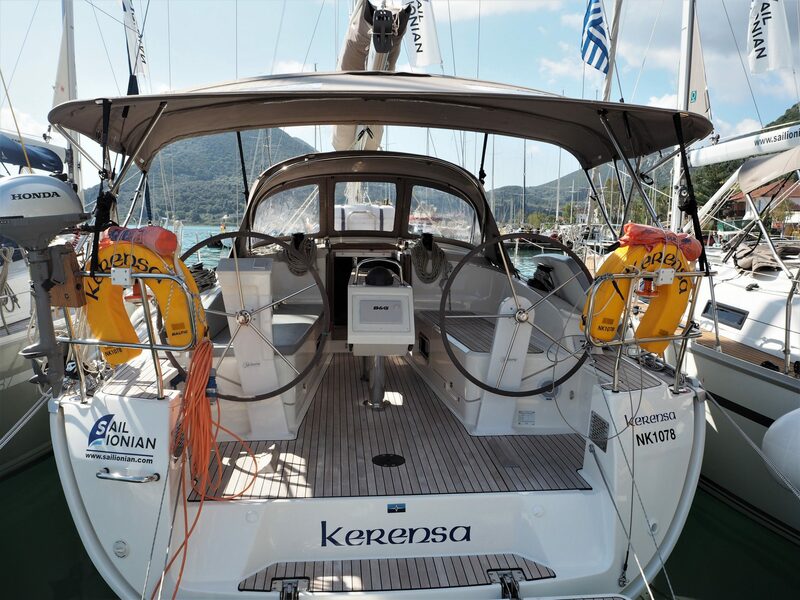 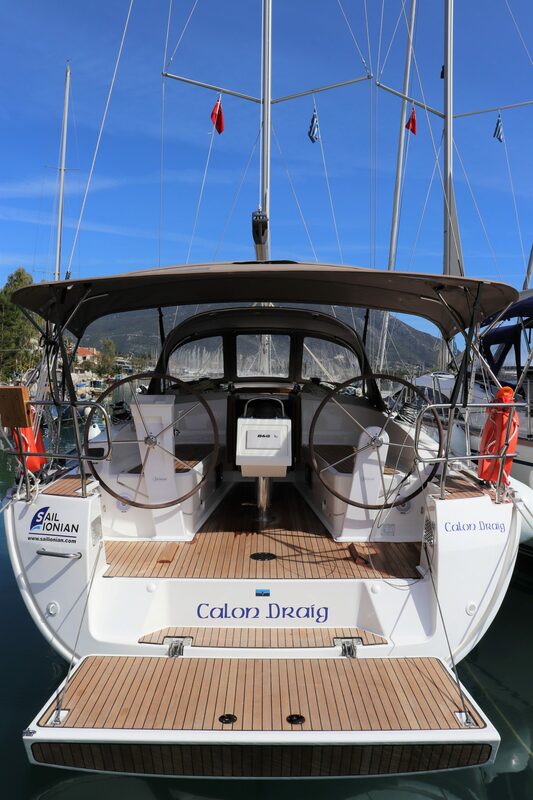 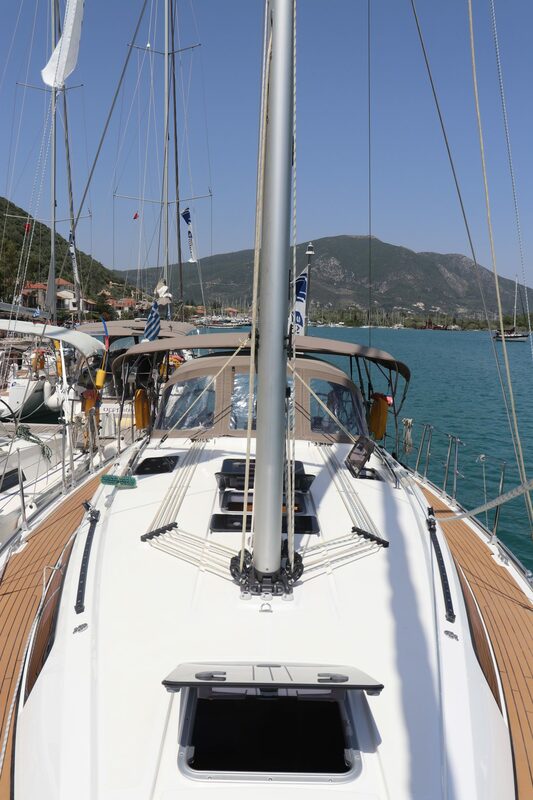 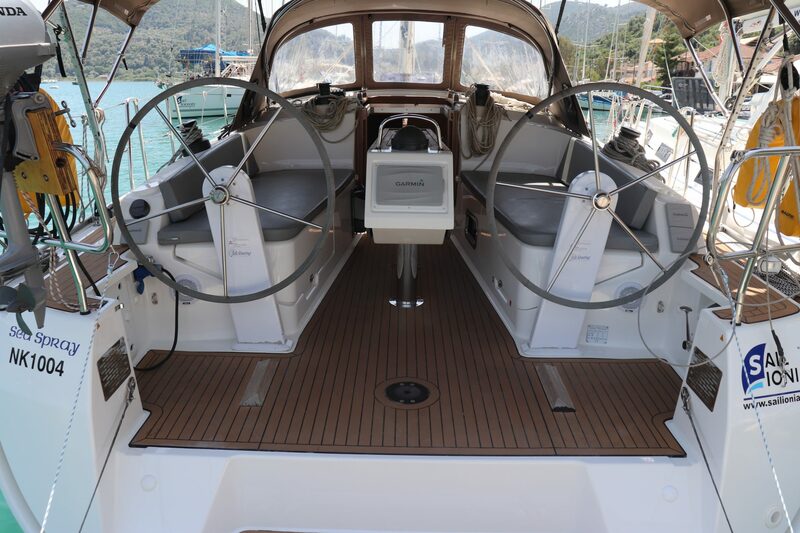 Our Bavaria 37’s are great sailing yachts with plenty of space and many extras added above manufacturers specification, ideal for bareboat or skippered charter. 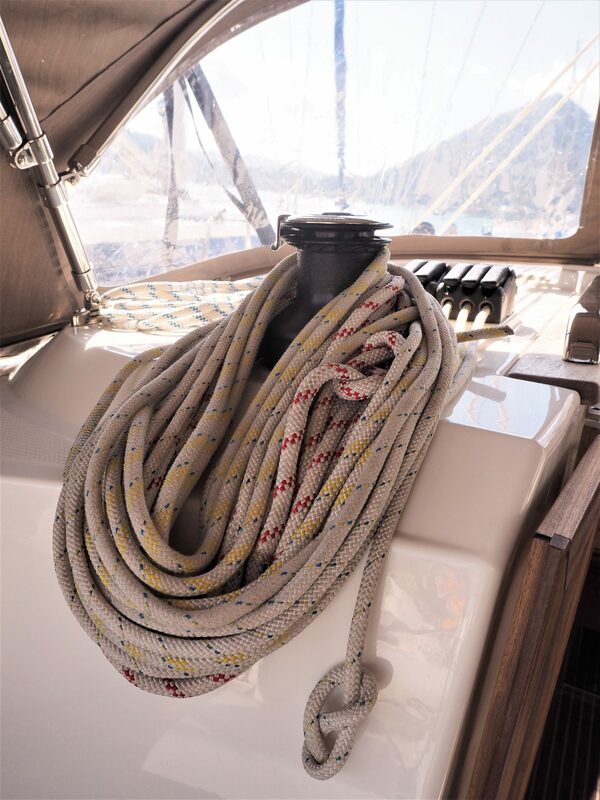 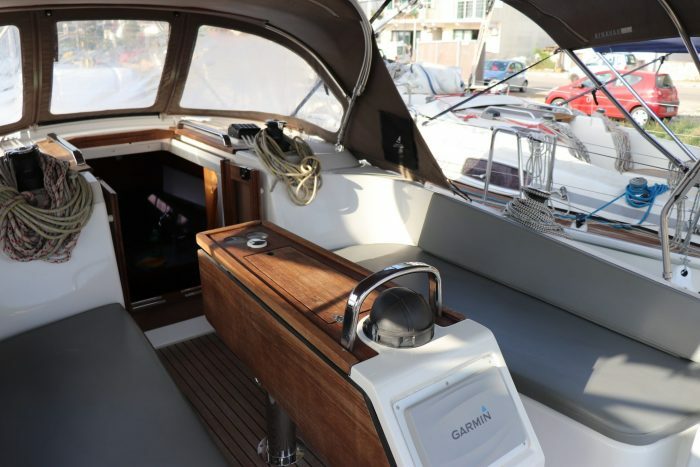 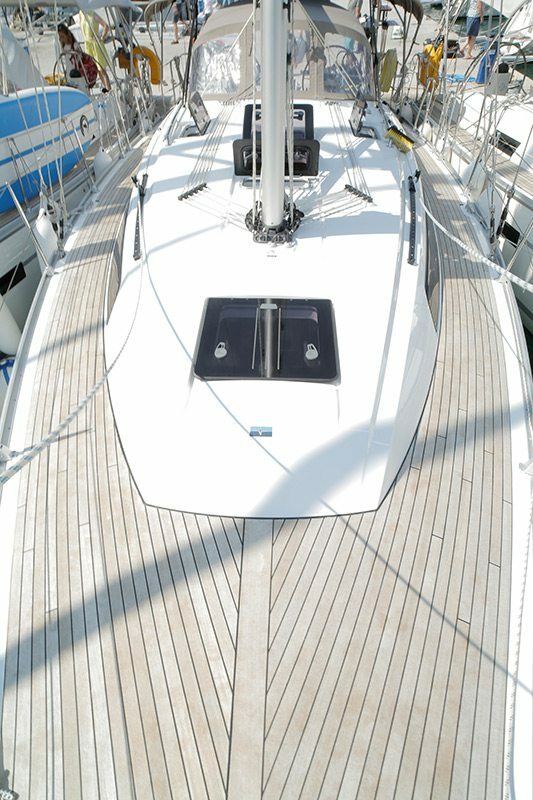 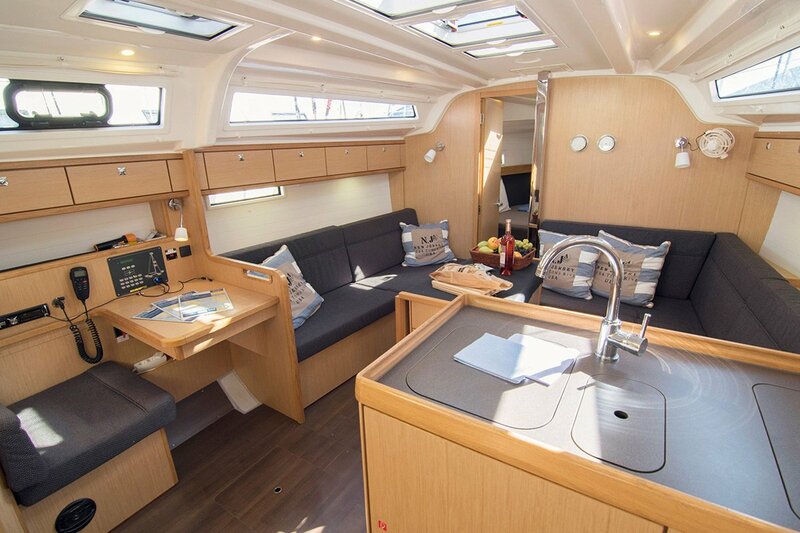 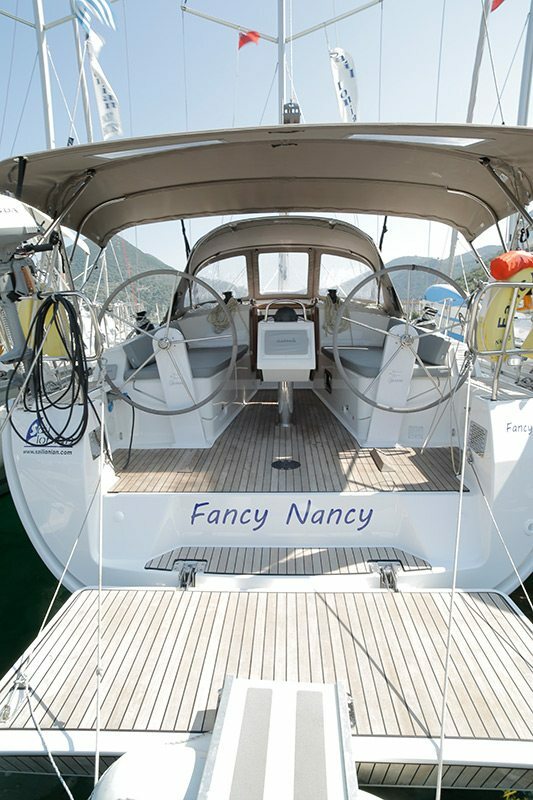 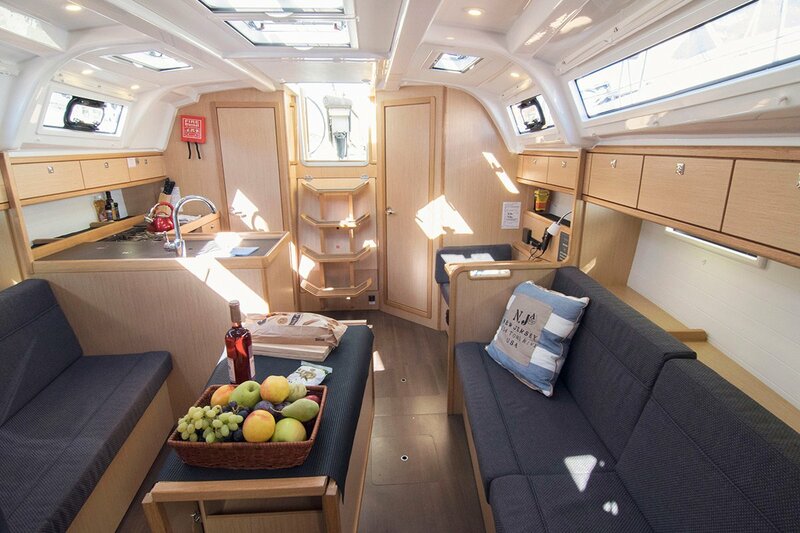 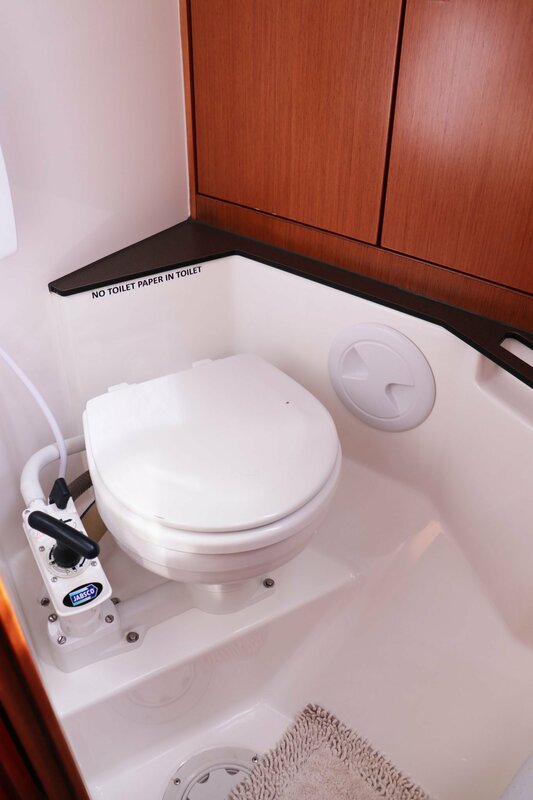 With a stylish new deck design and panoramic windows they appear more roomy than their 37 feet and sail like a dream. 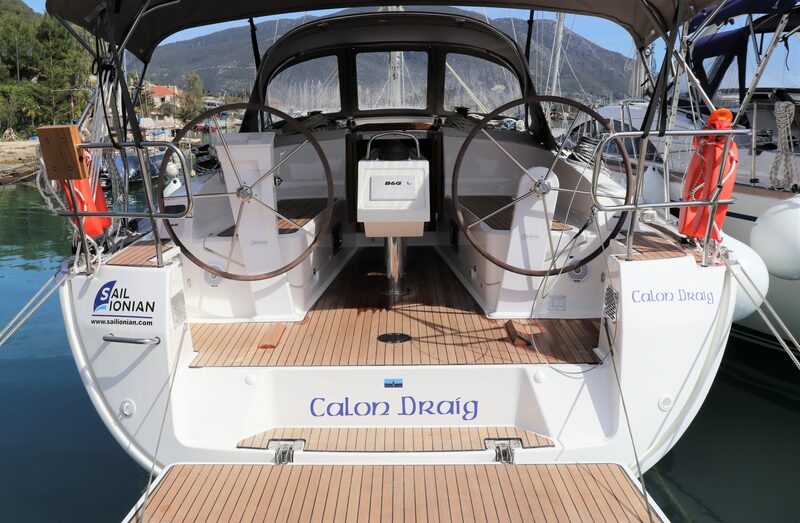 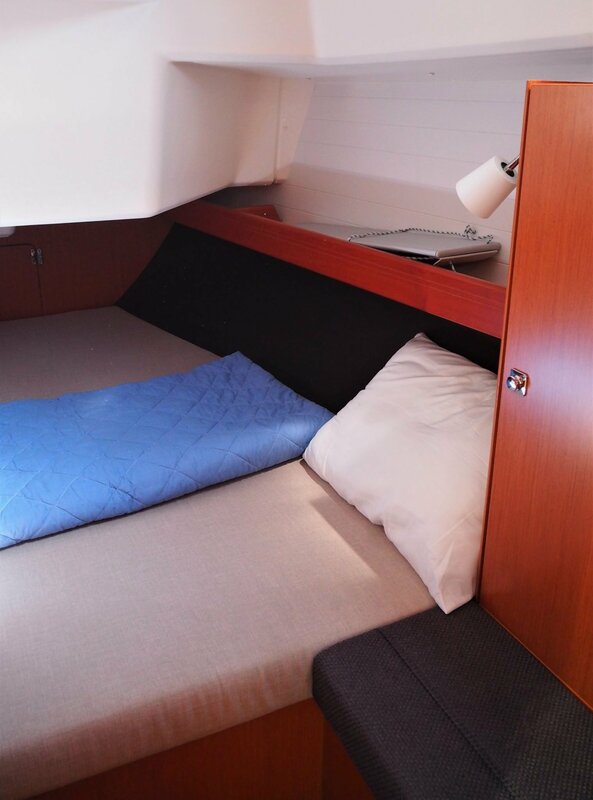 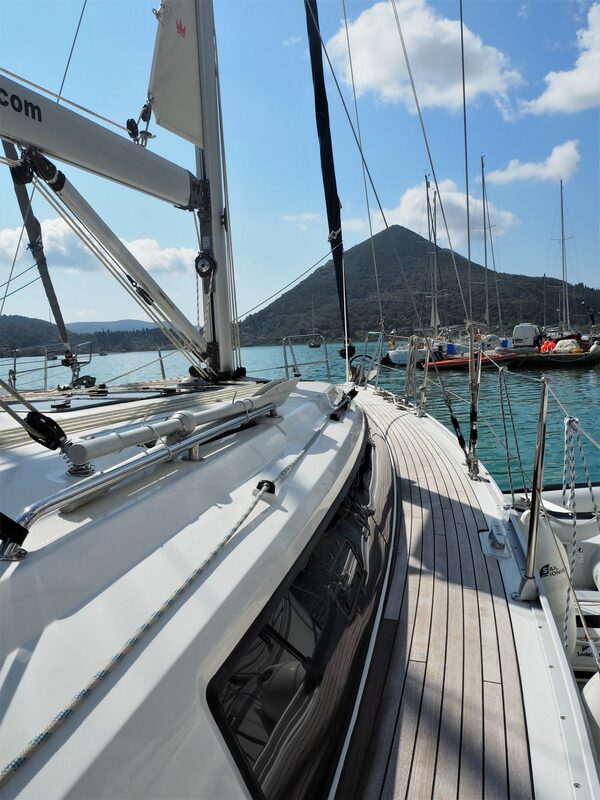 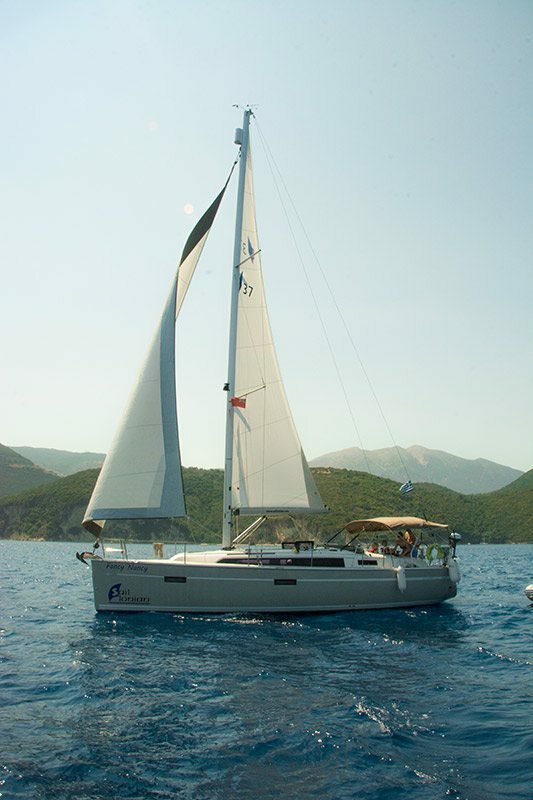 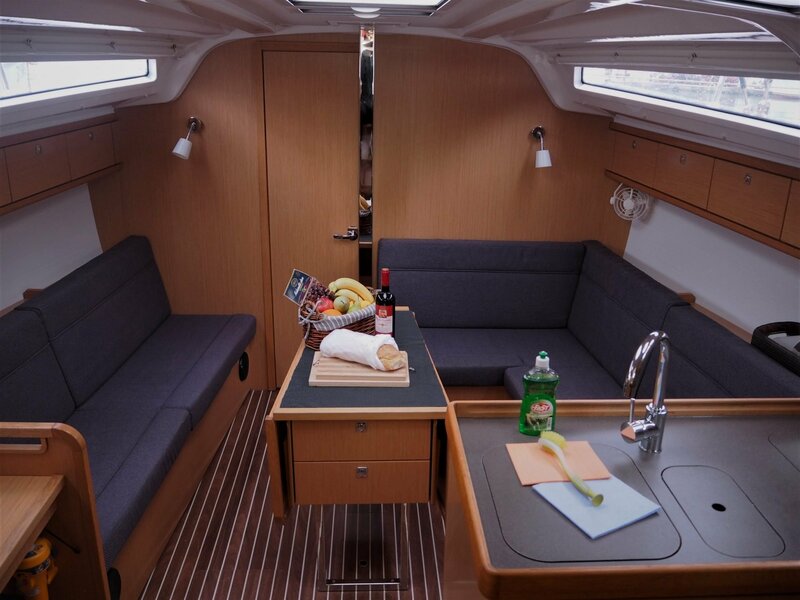 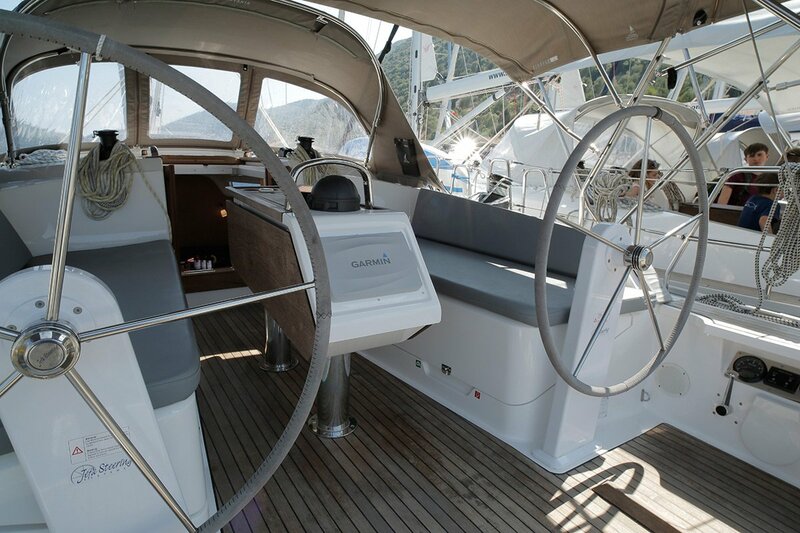 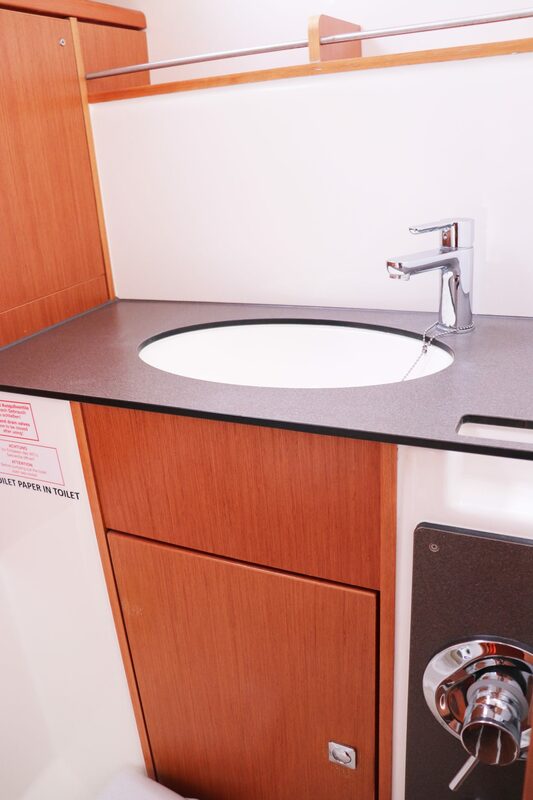 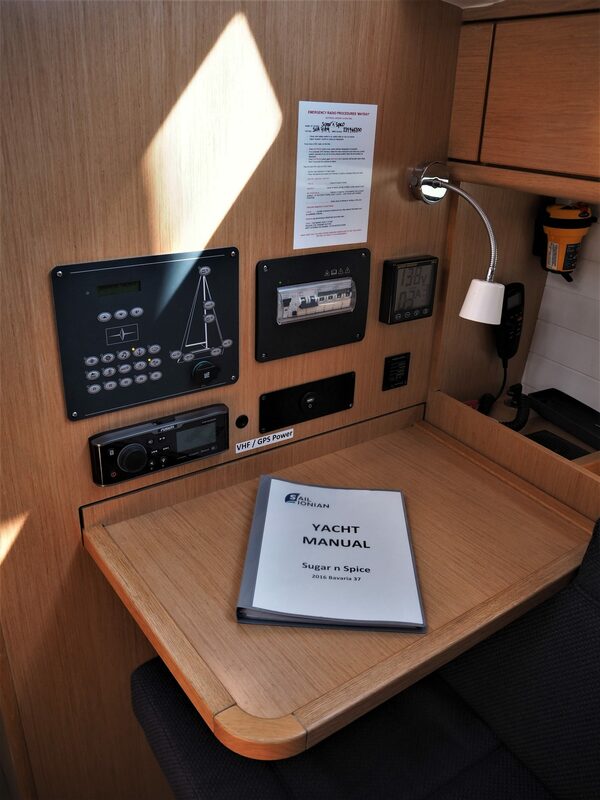 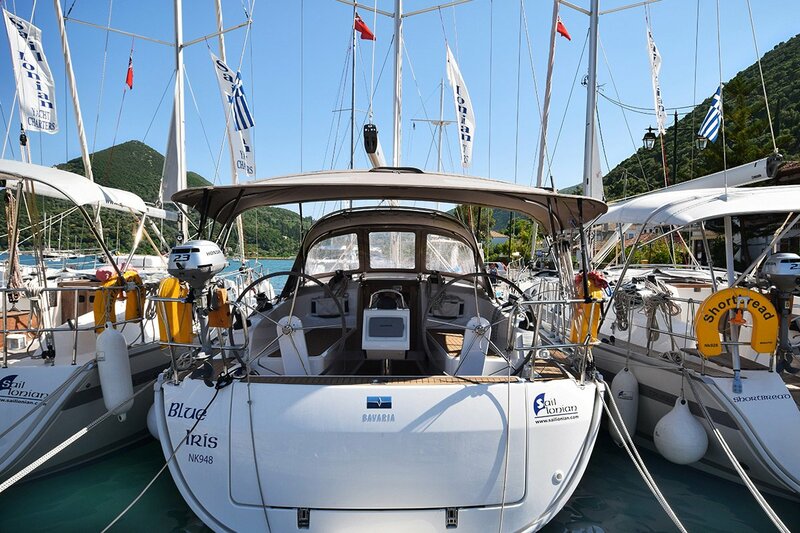 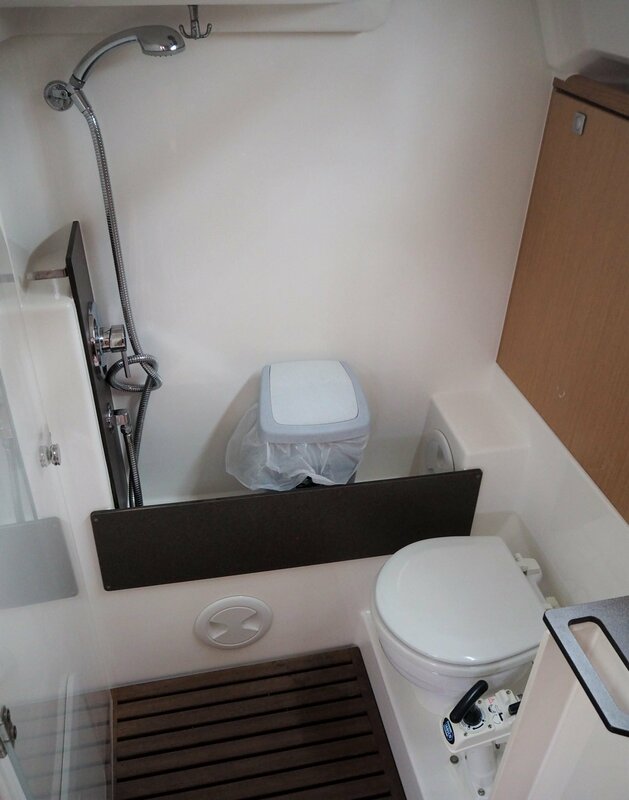 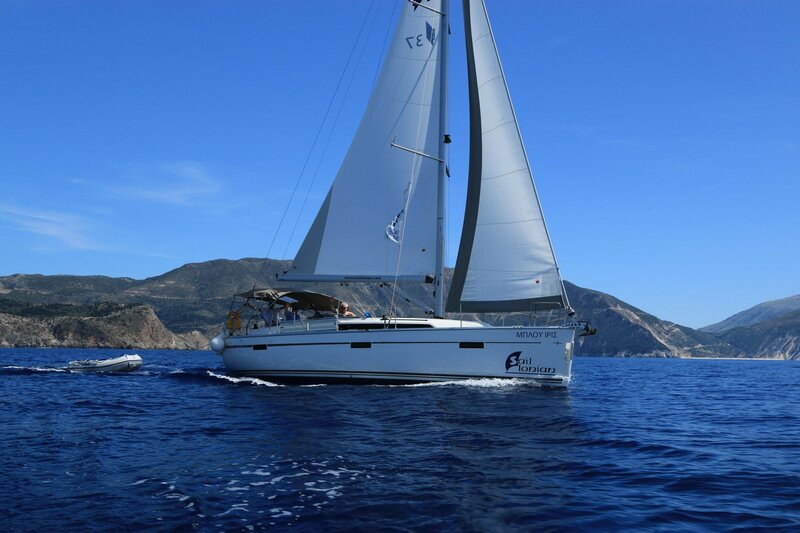 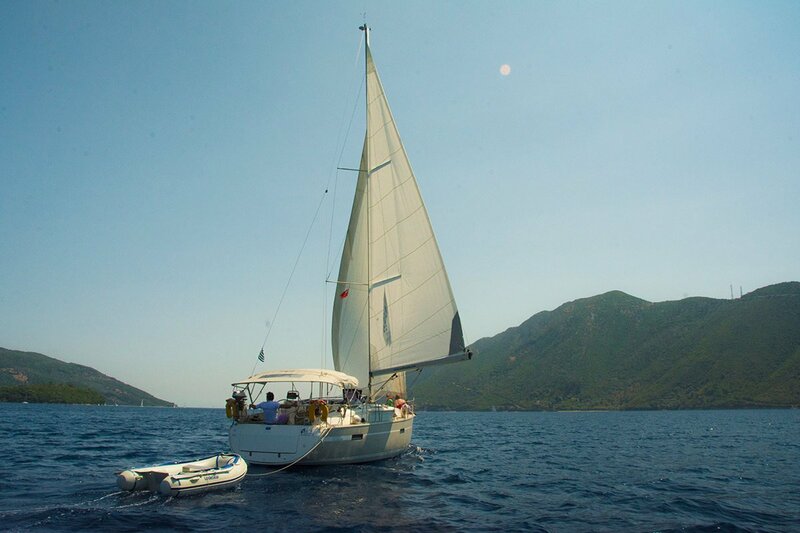 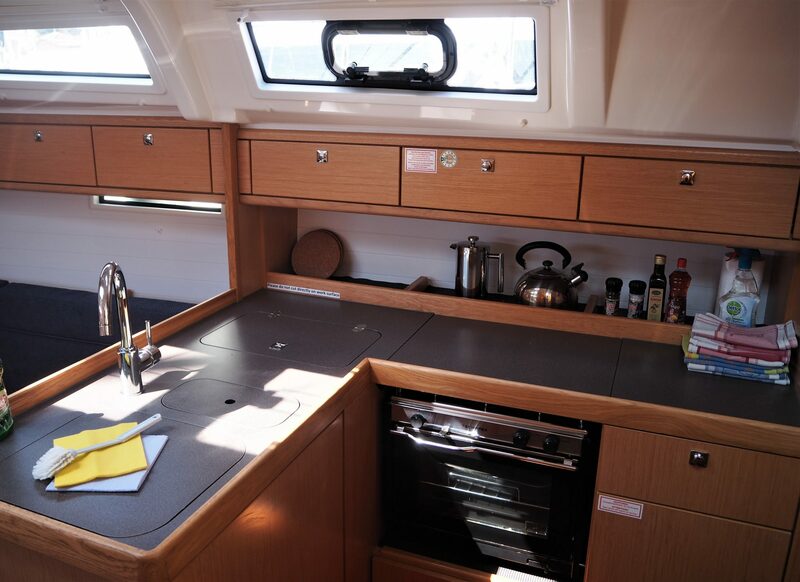 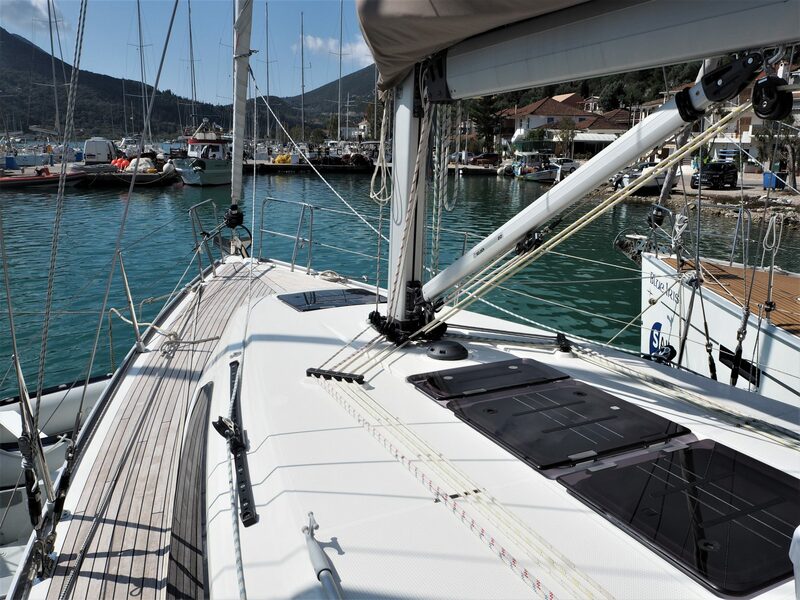 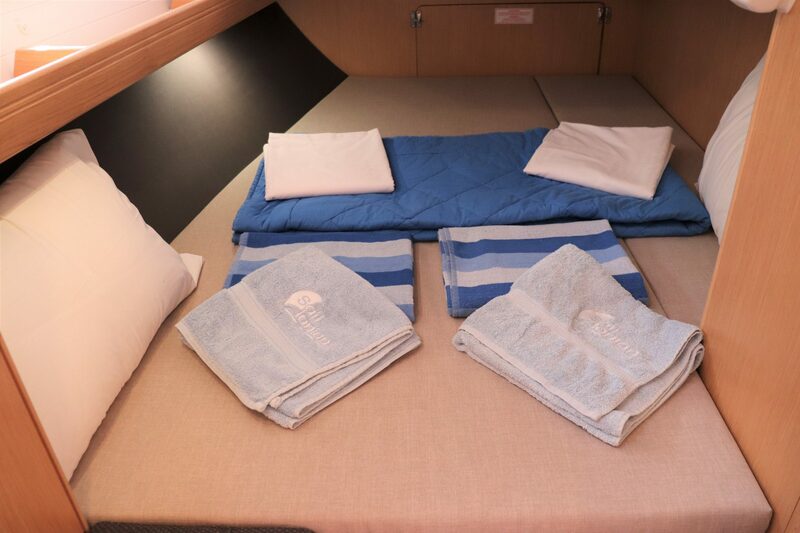 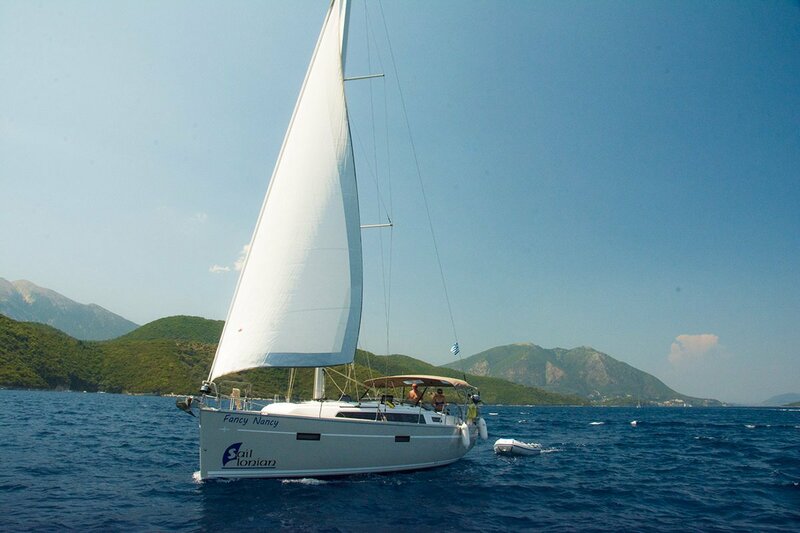 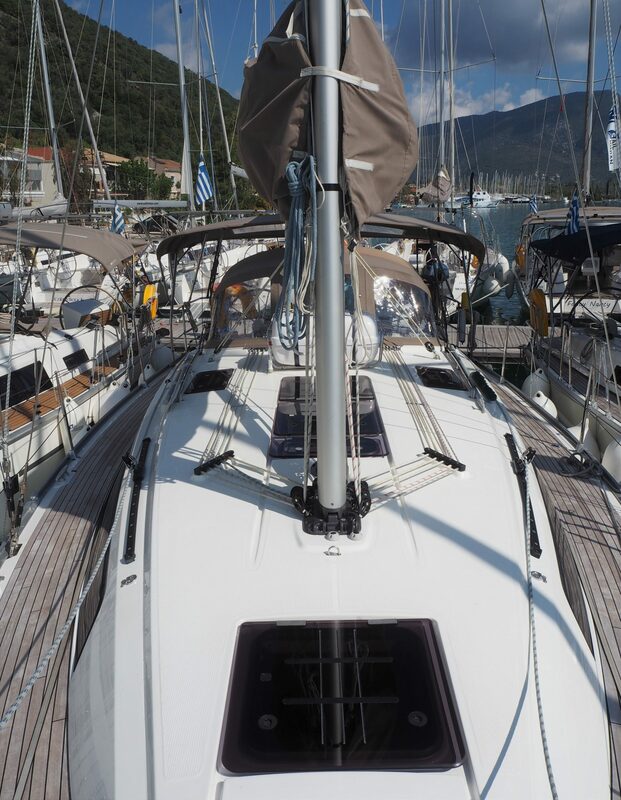 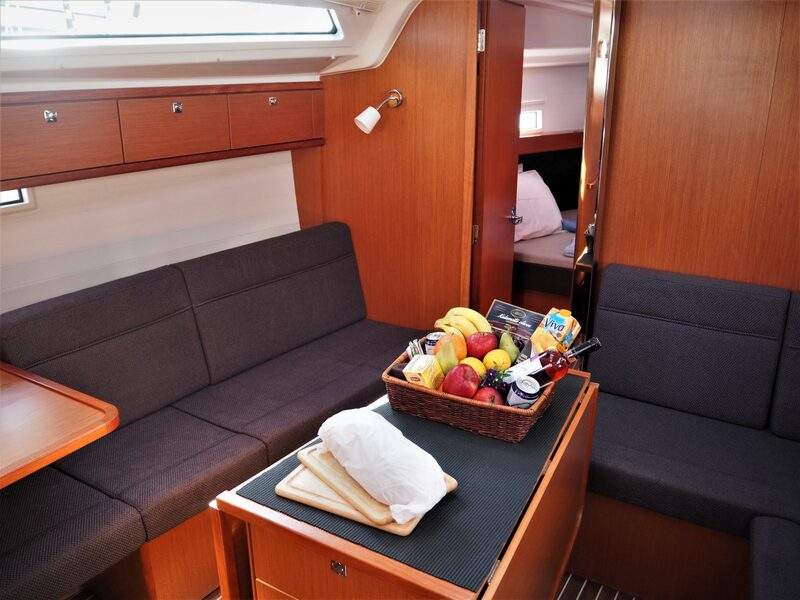 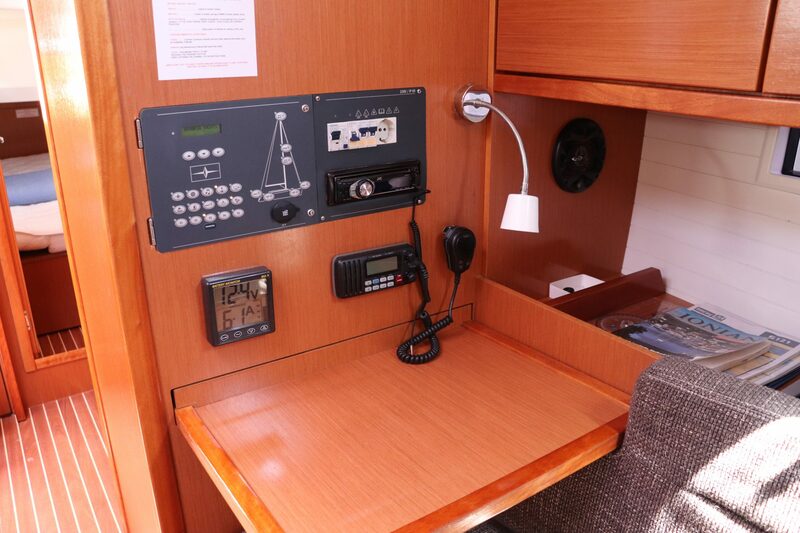 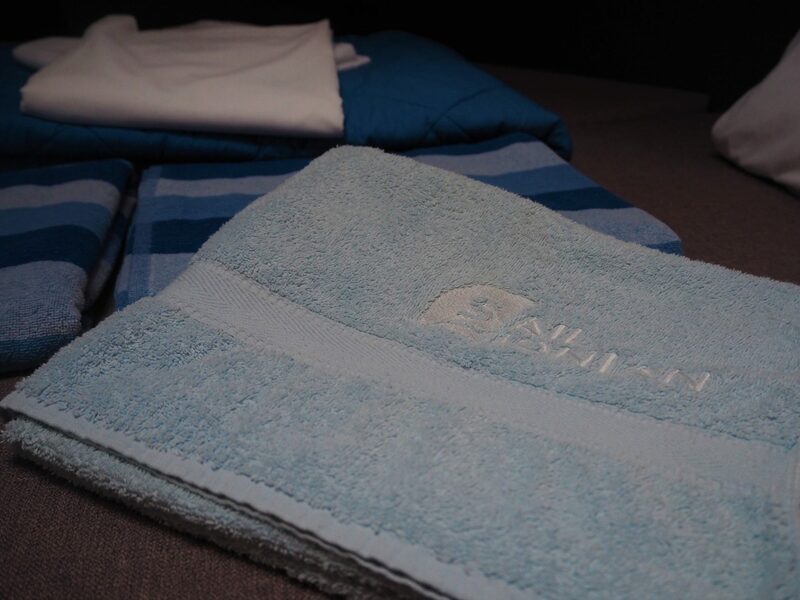 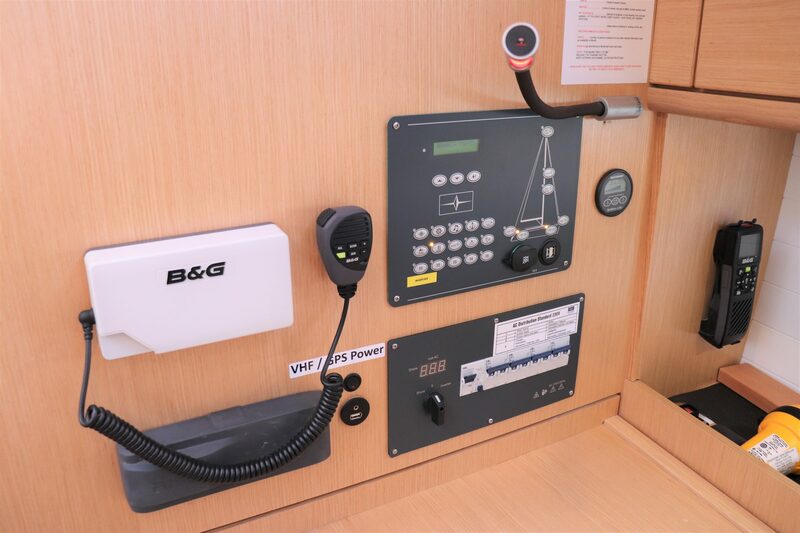 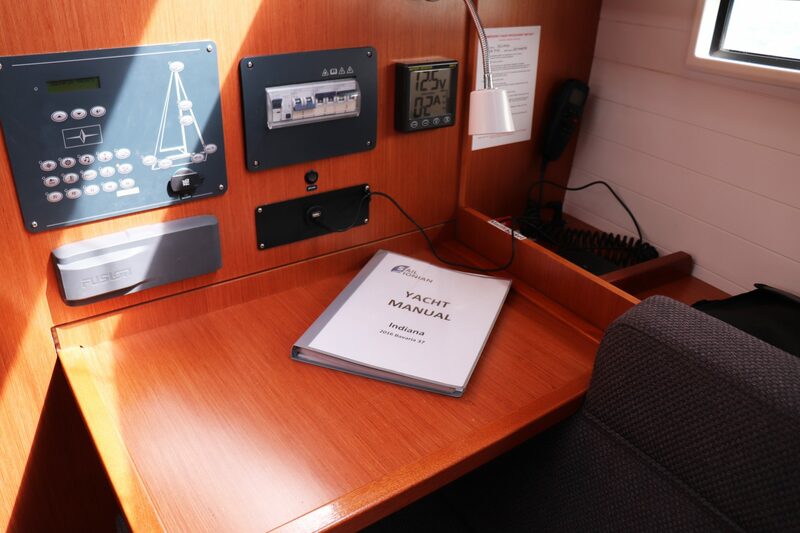 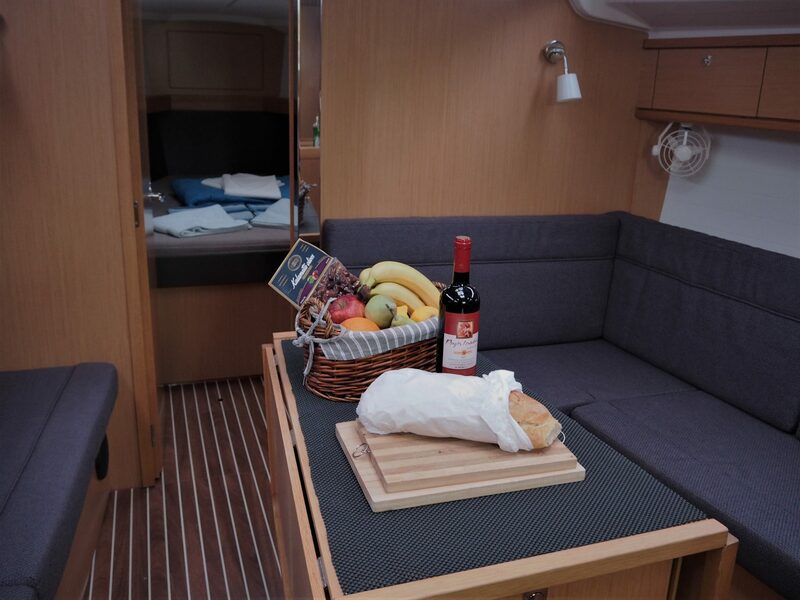 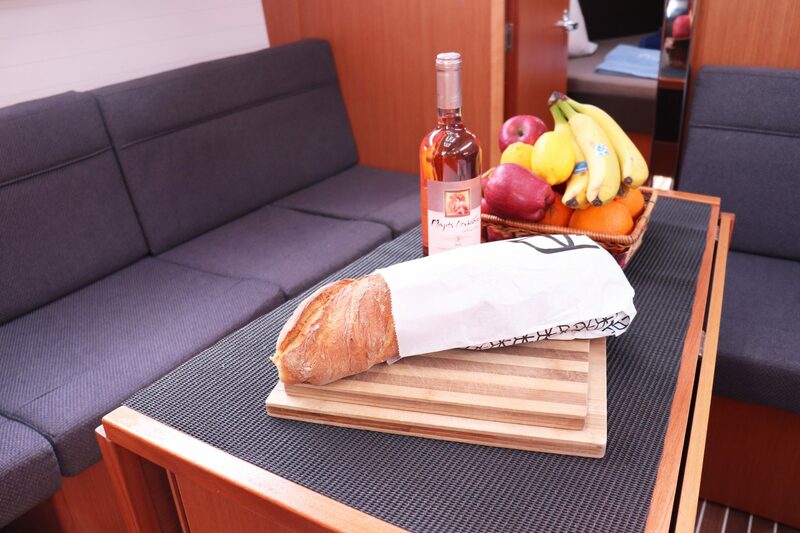 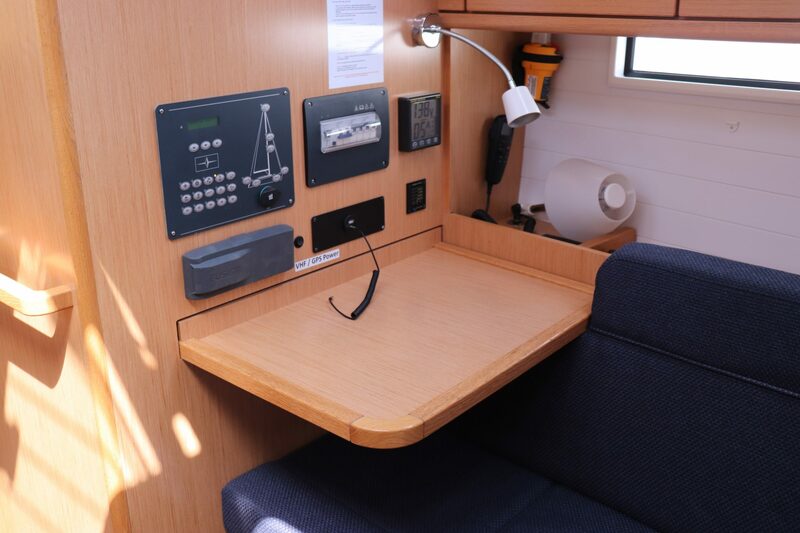 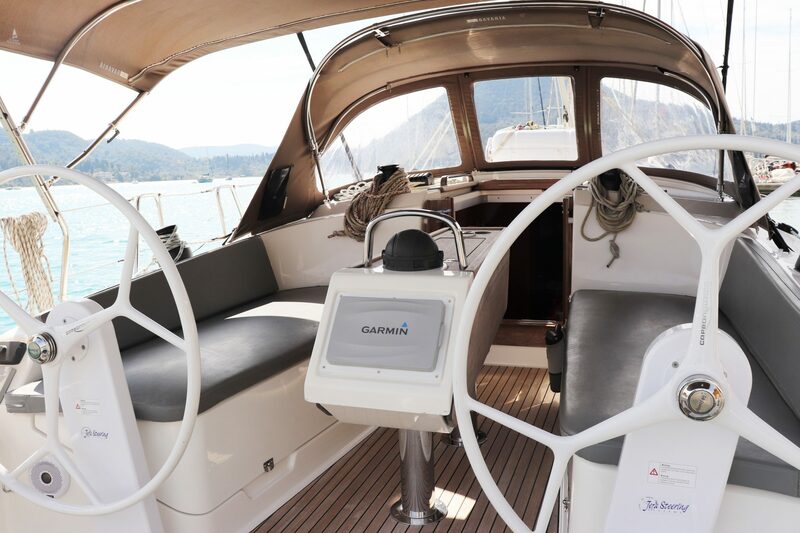 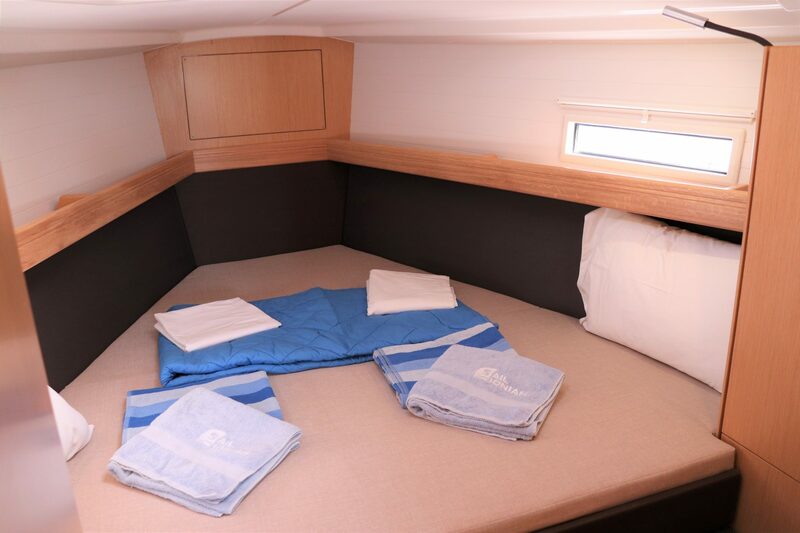 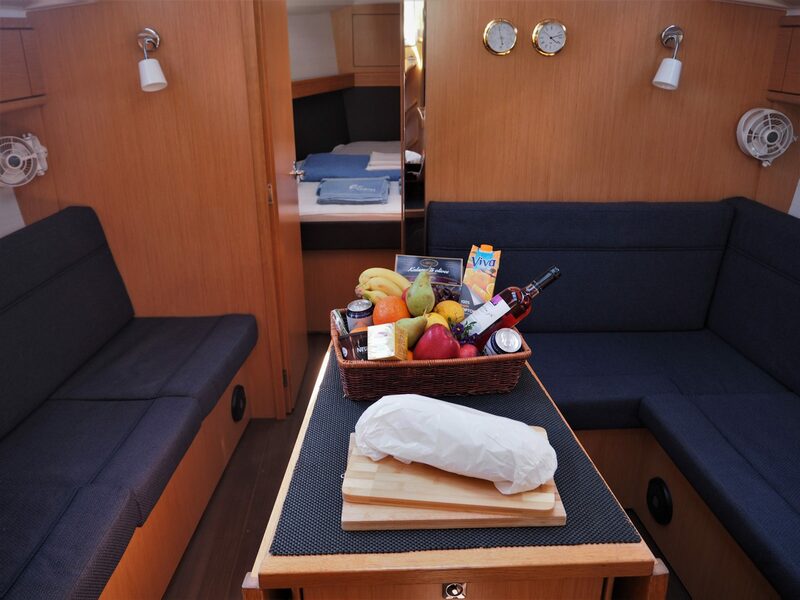 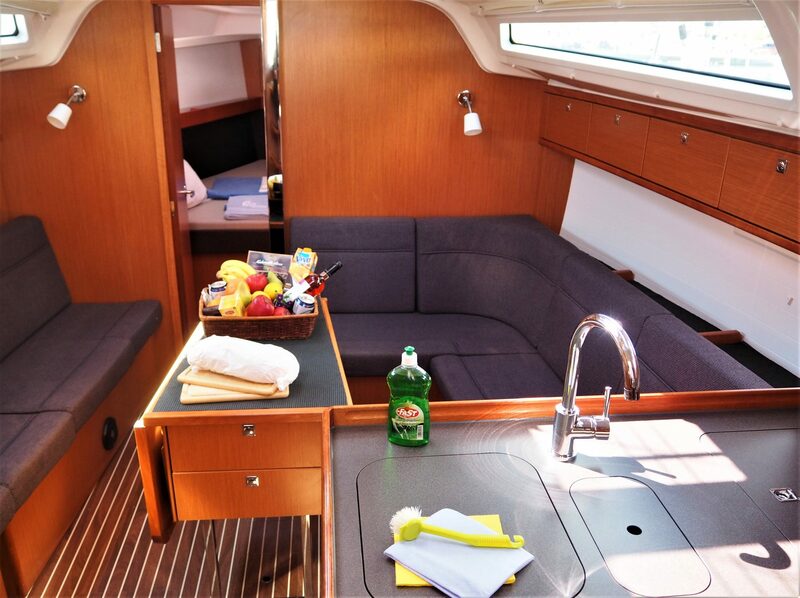 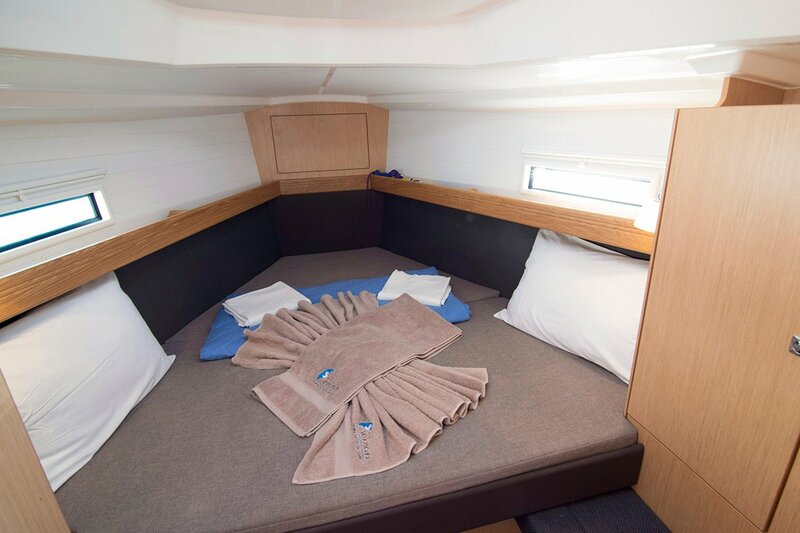 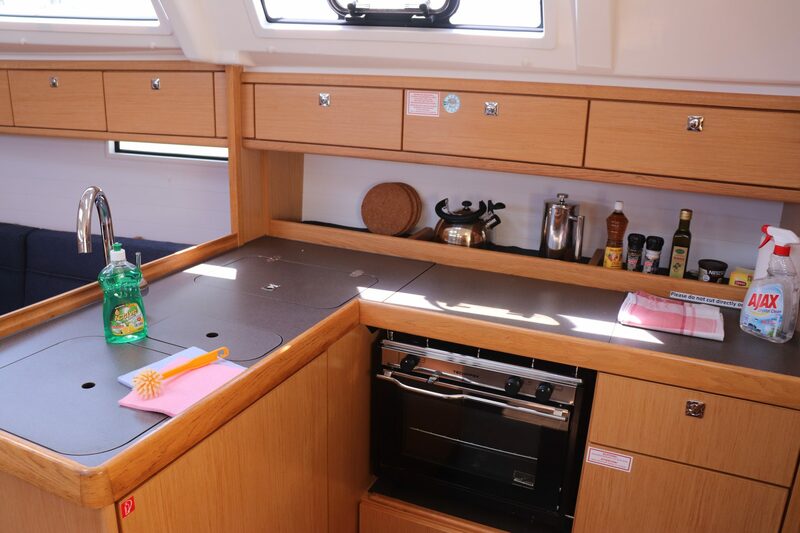 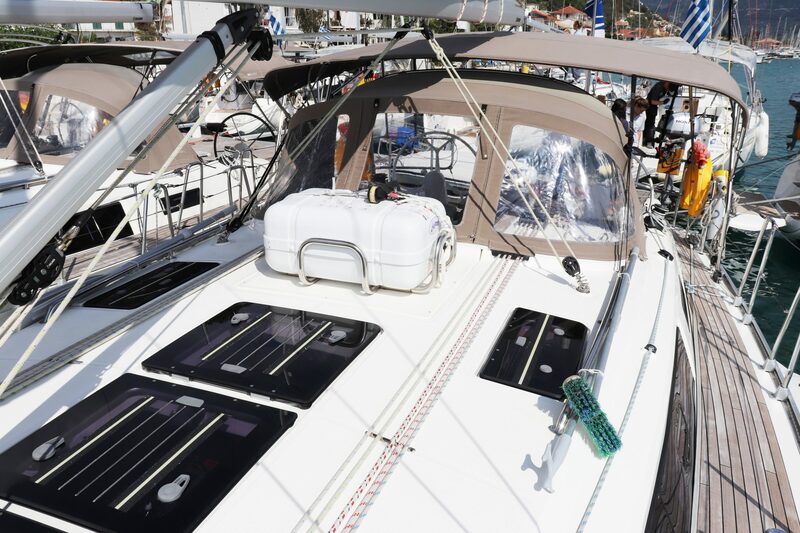 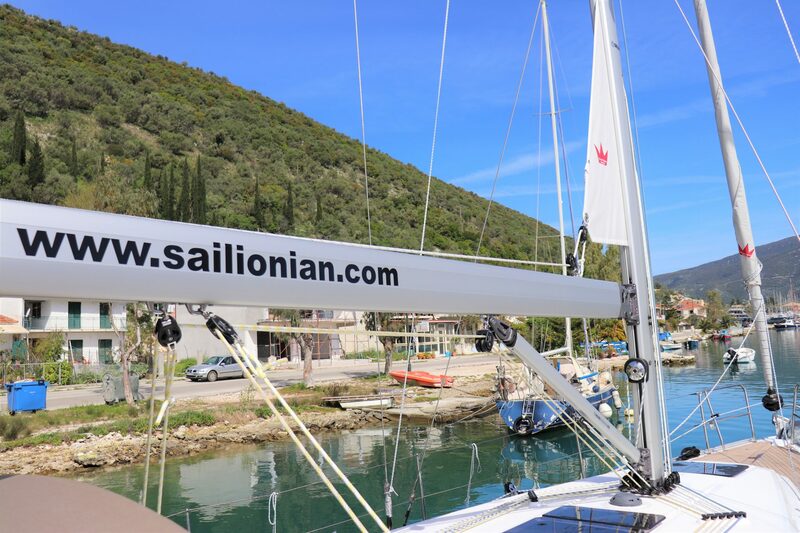 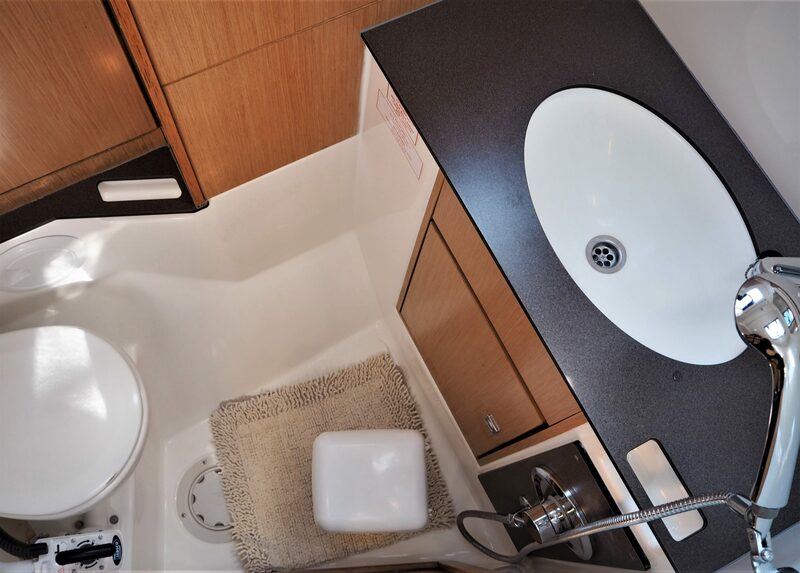 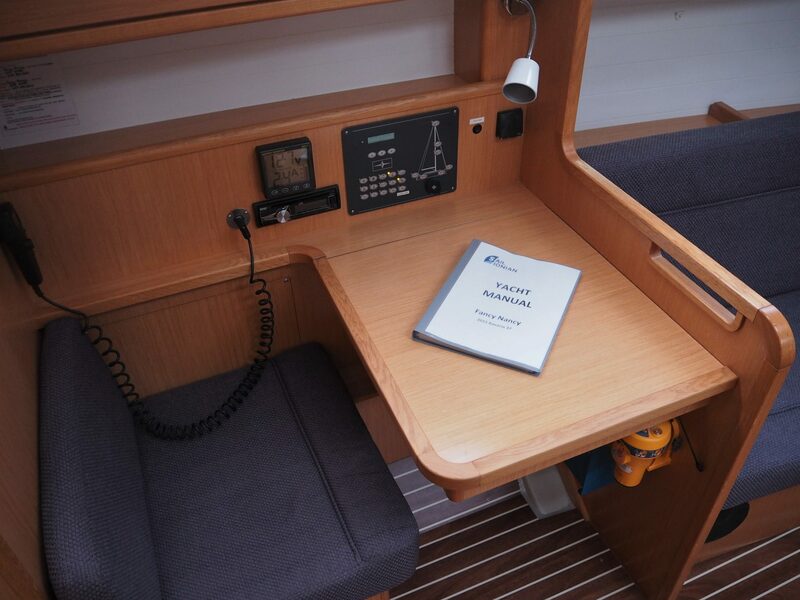 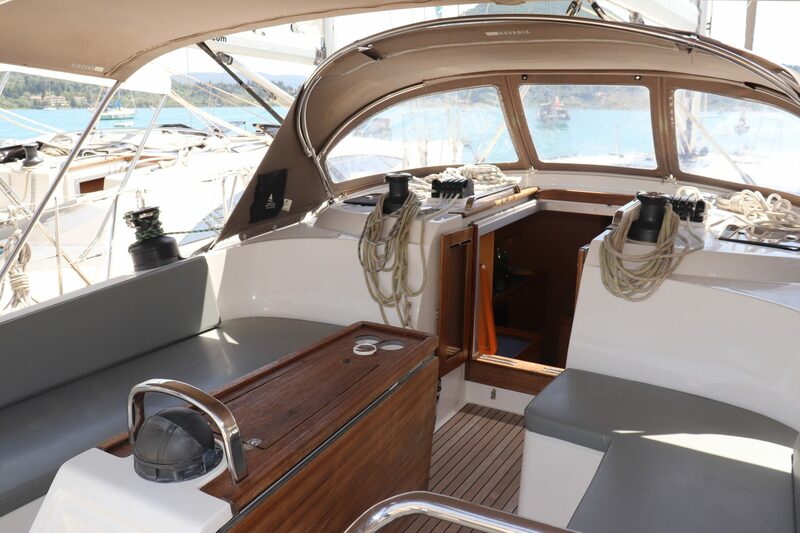 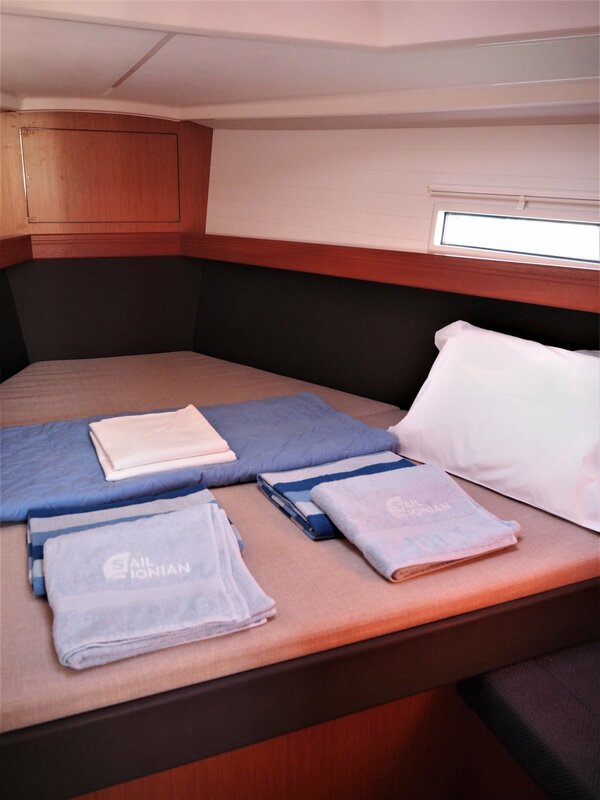 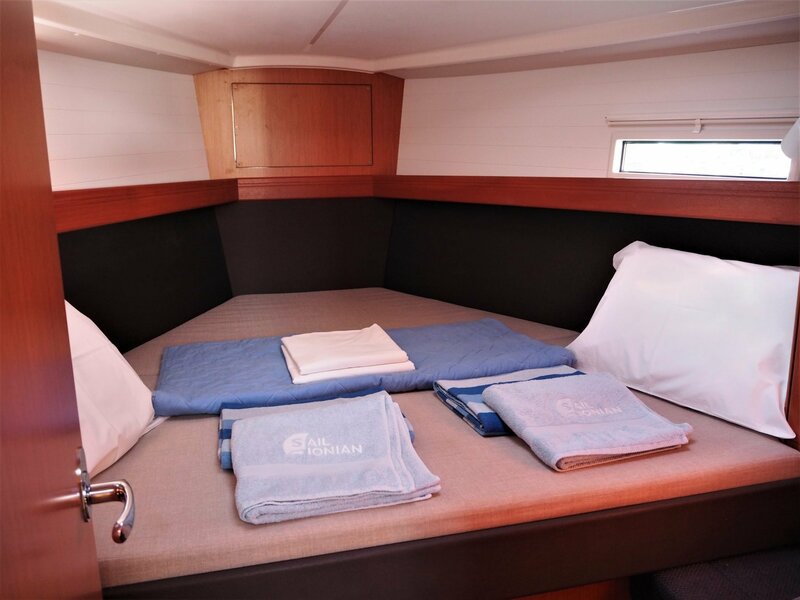 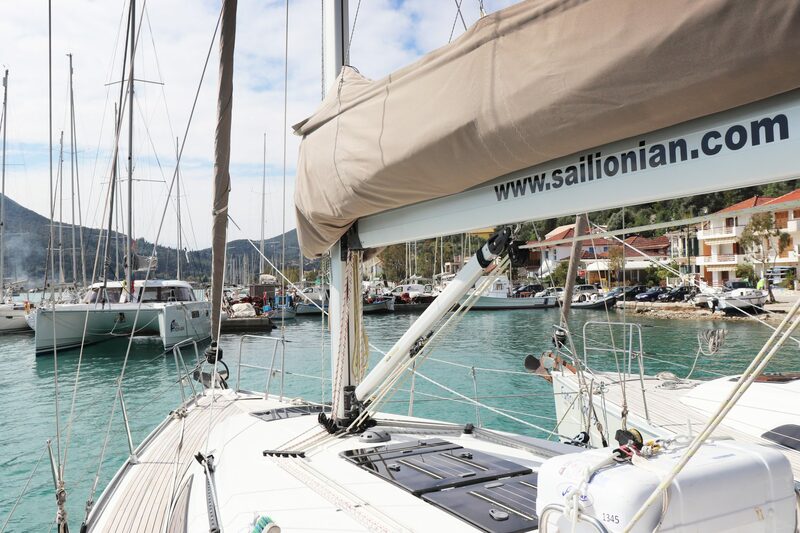 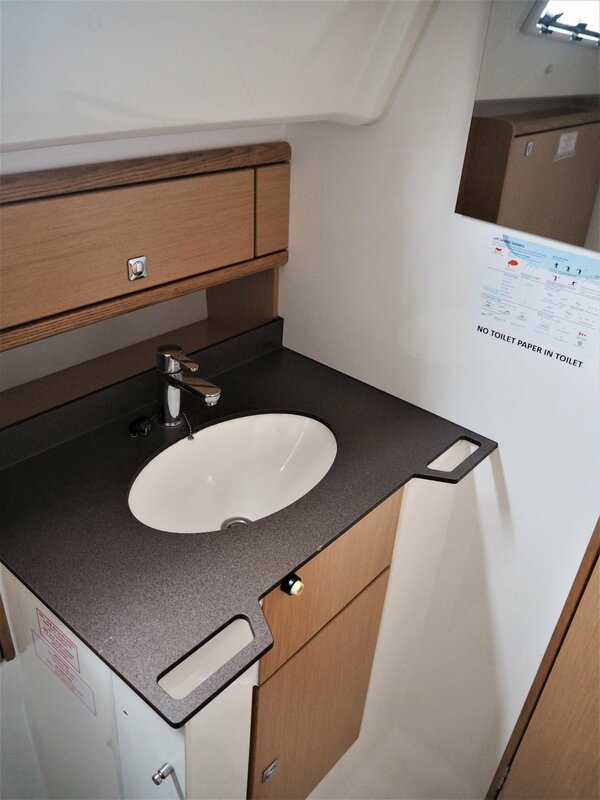 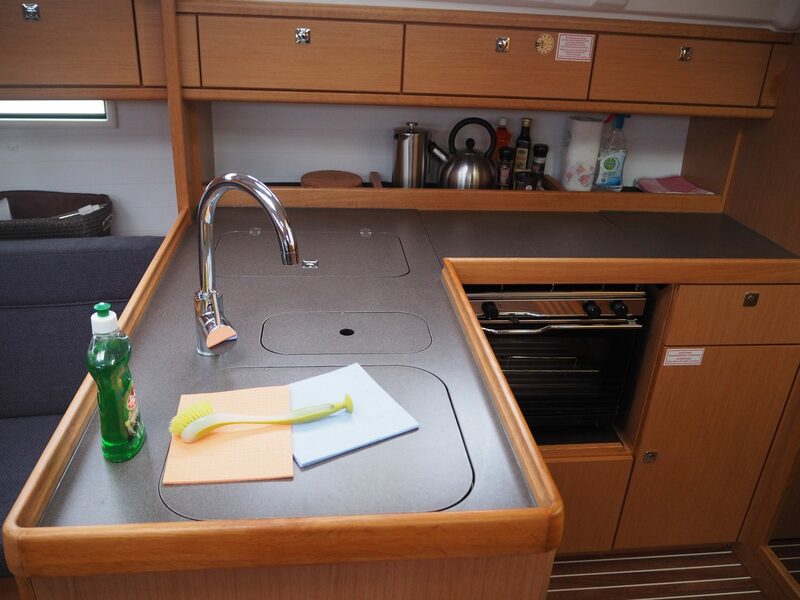 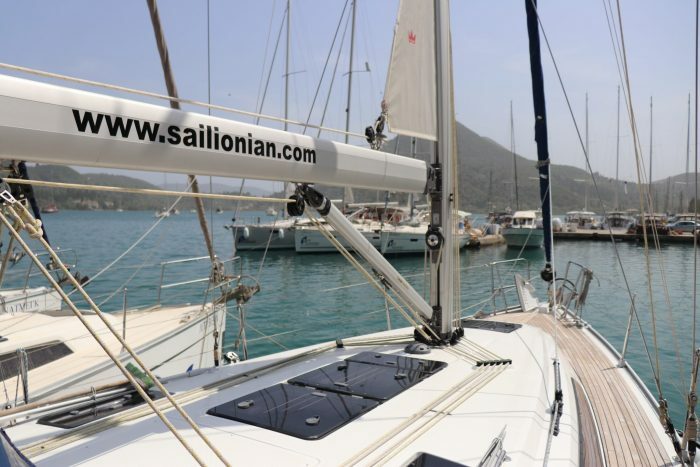 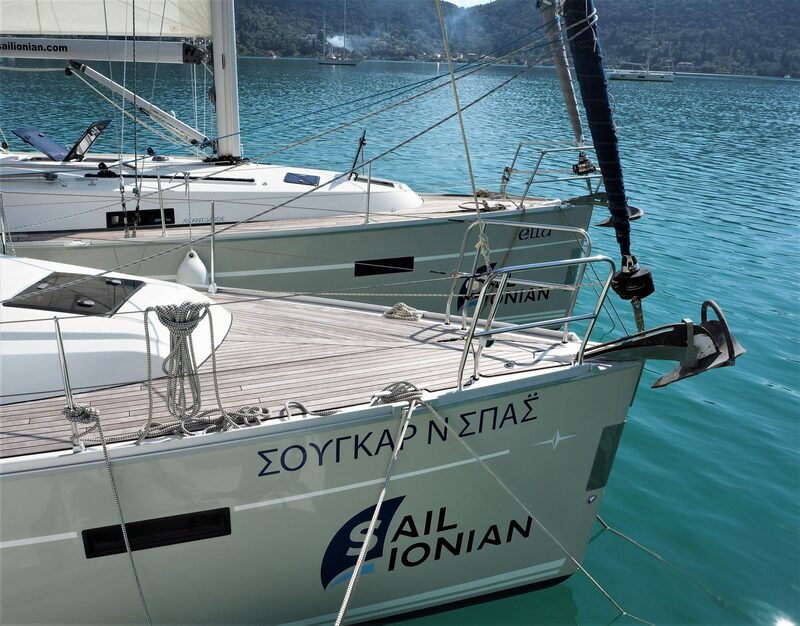 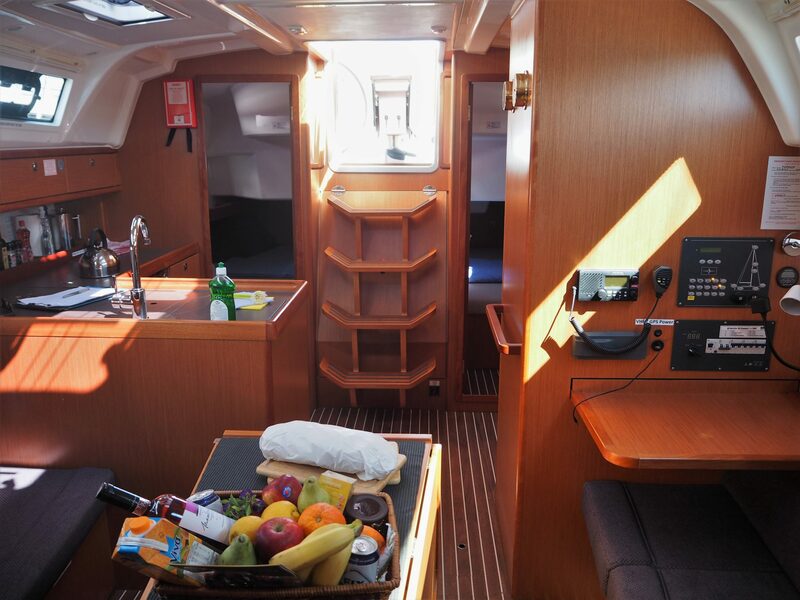 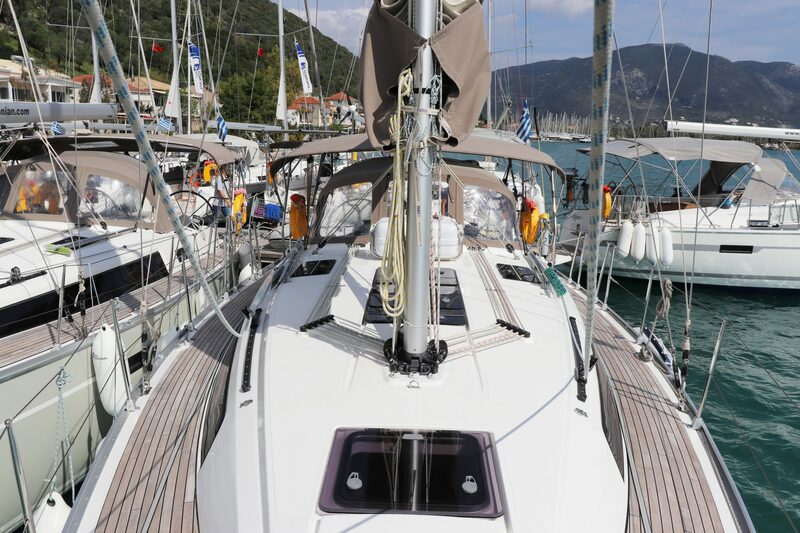 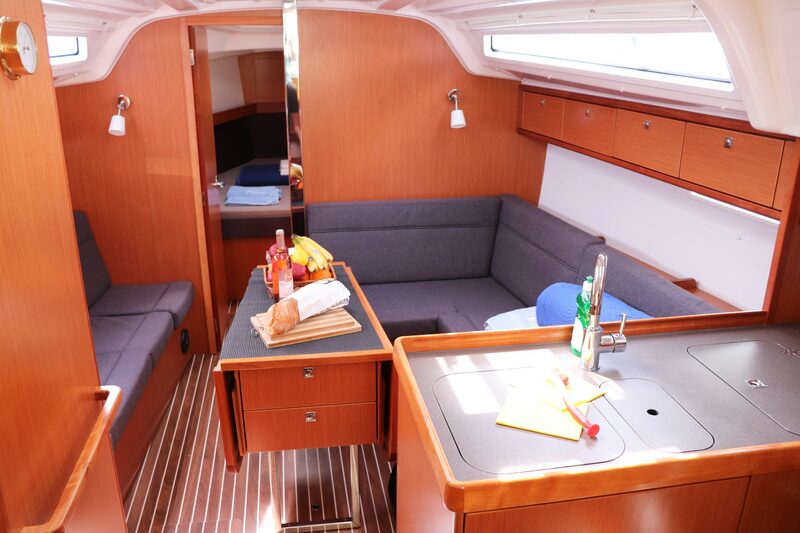 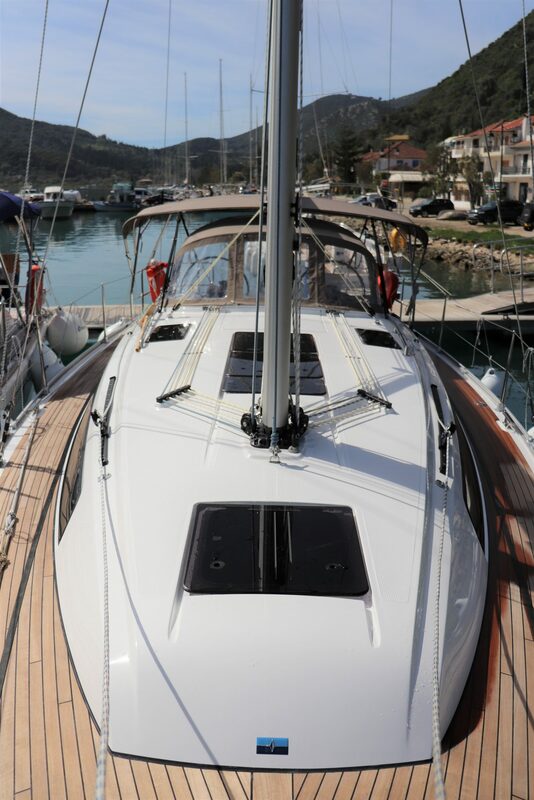 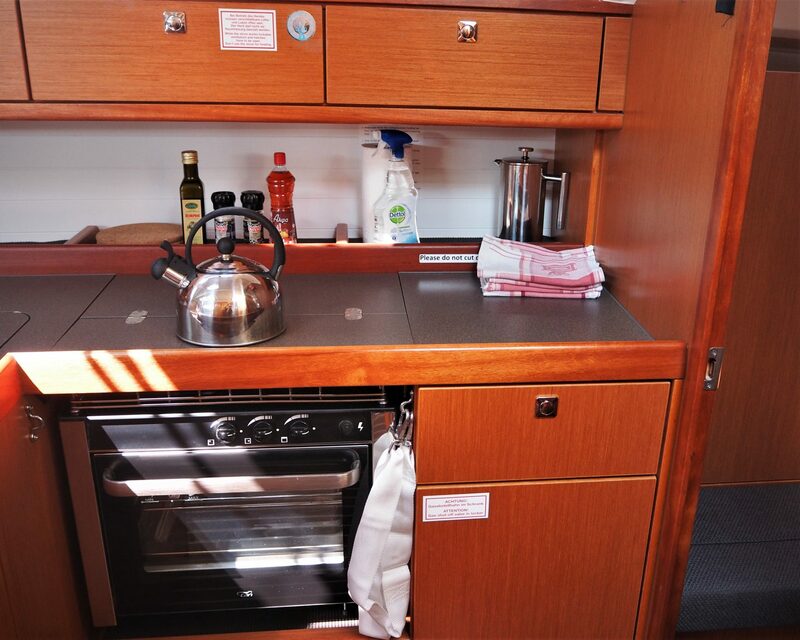 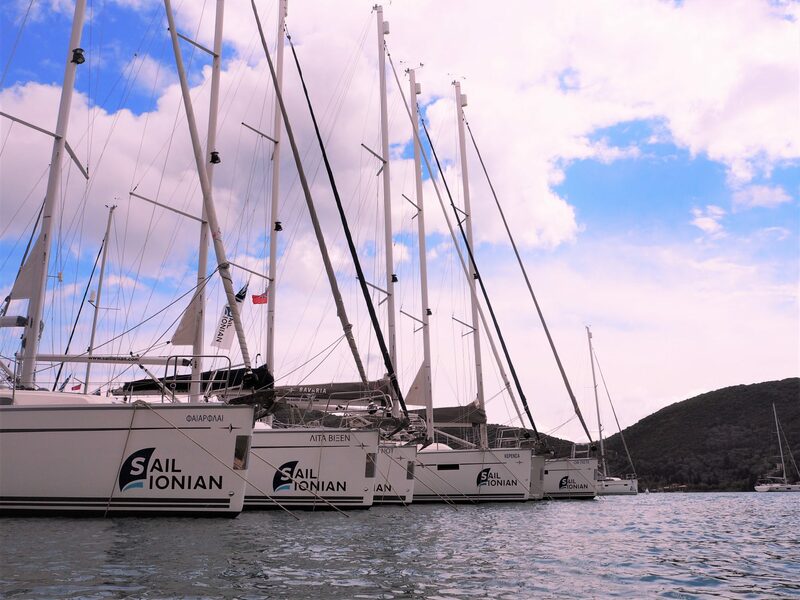 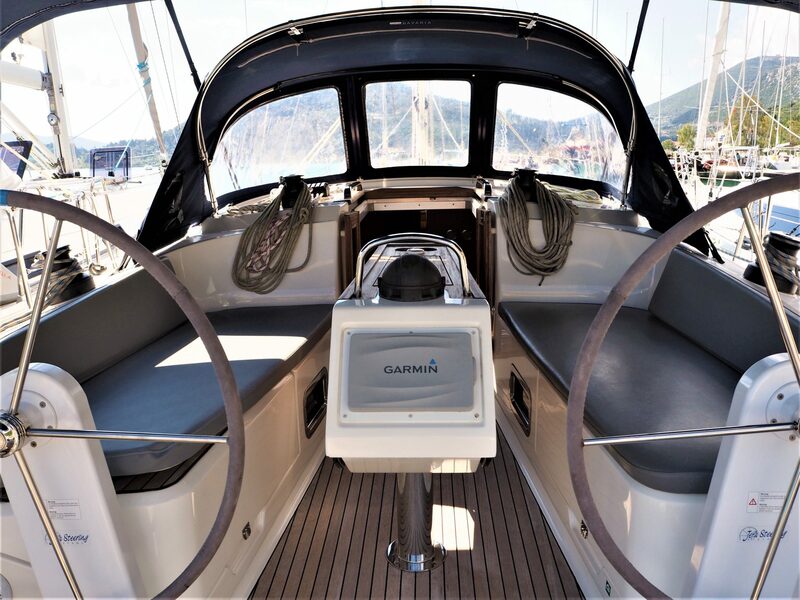 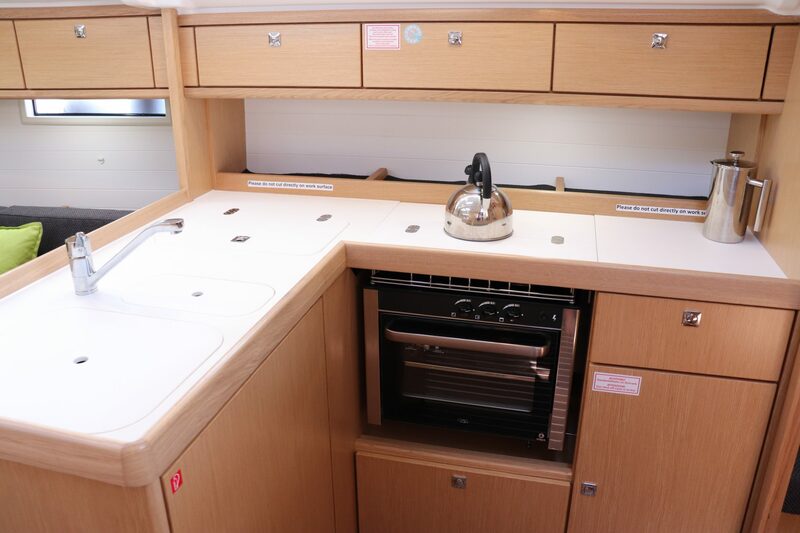 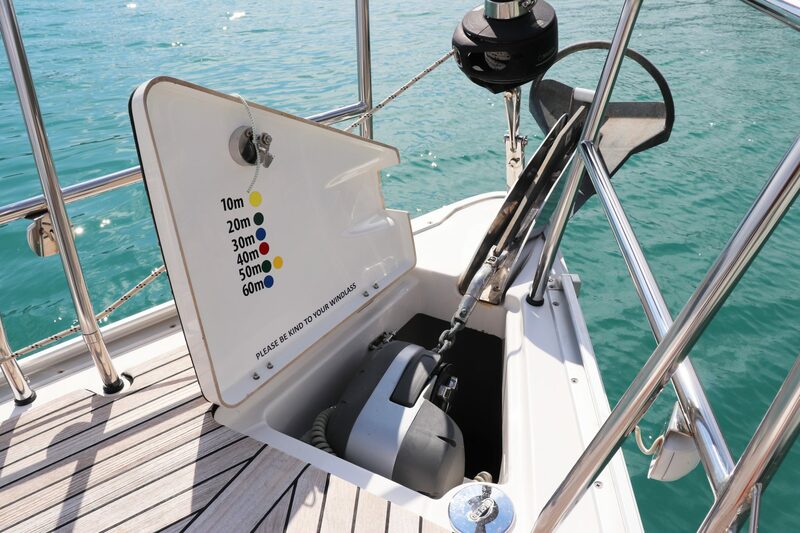 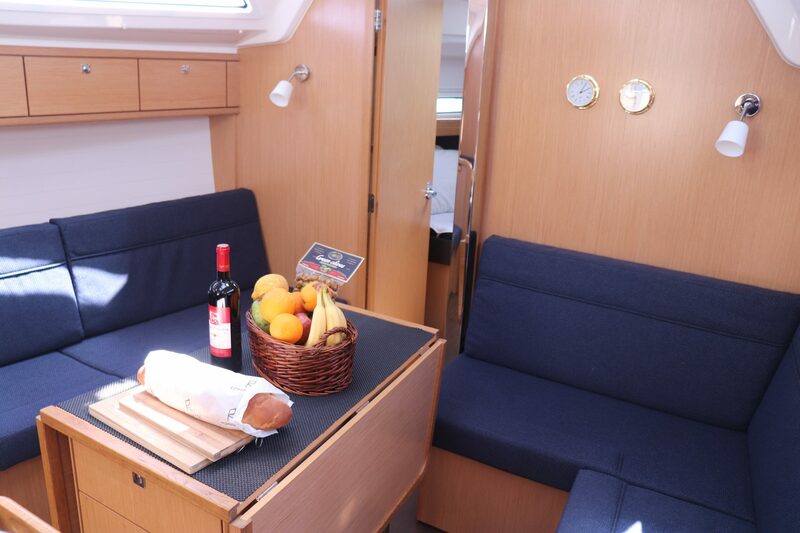 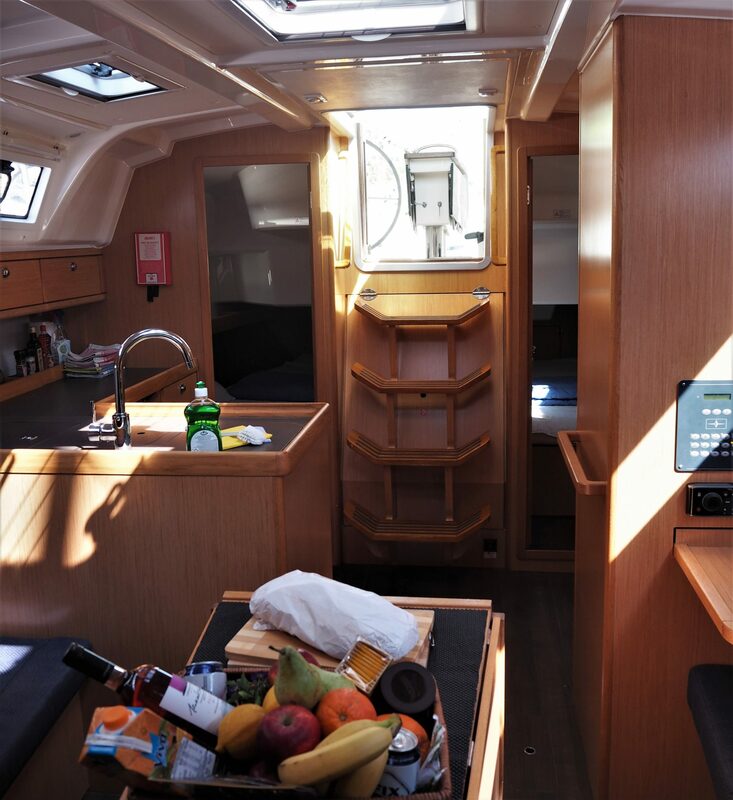 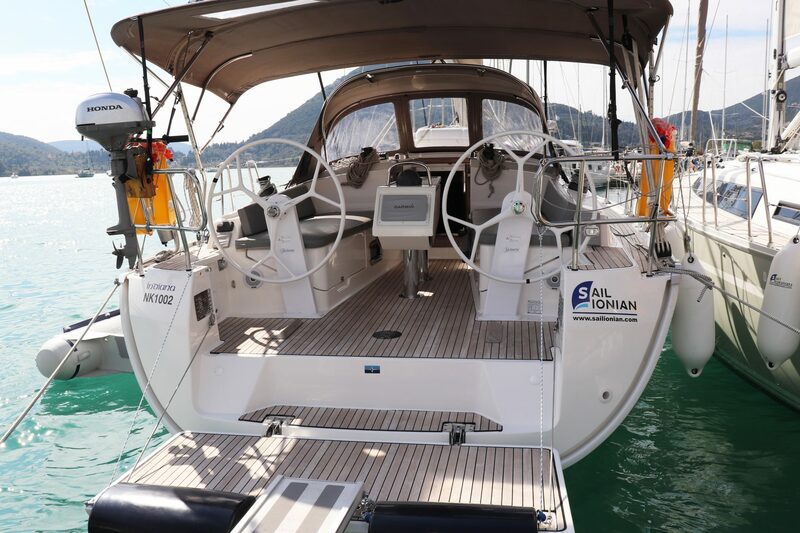 Bavaria 37 accommodation is divided into four berths in two cabins with an additional 2 berths available in the saloon. 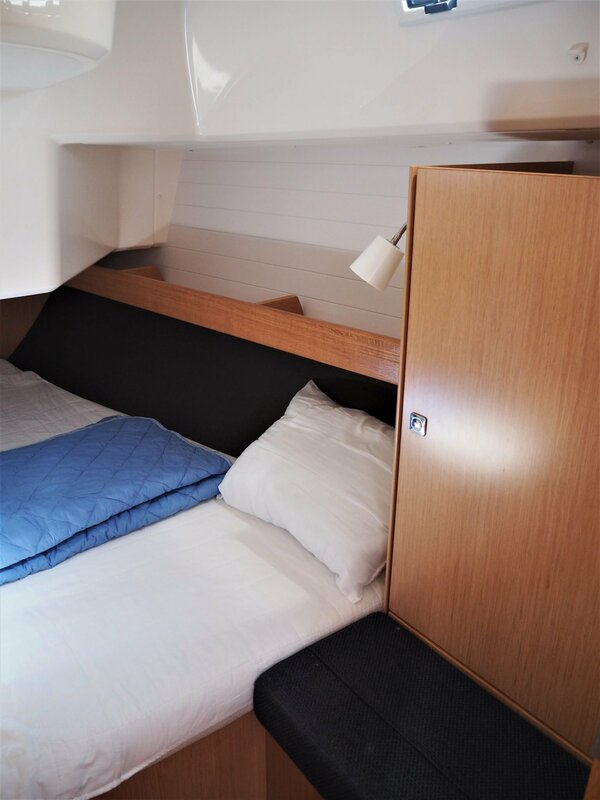 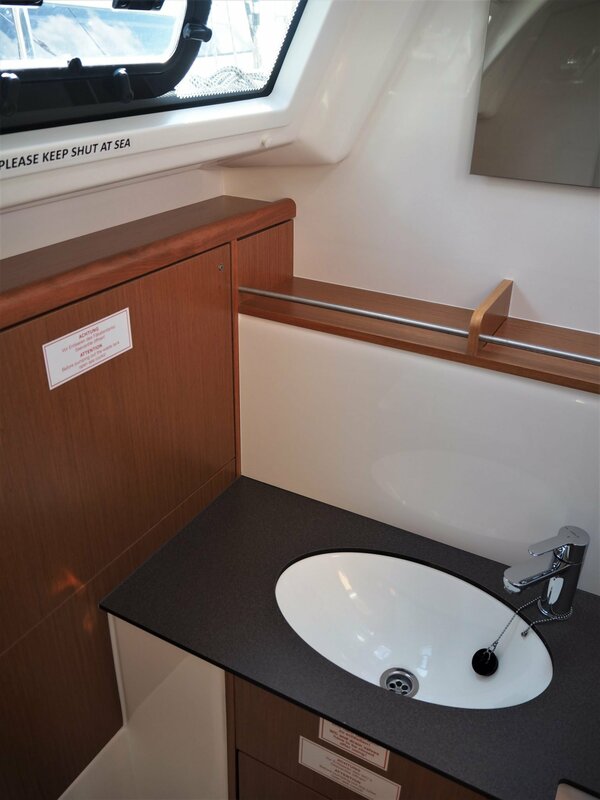 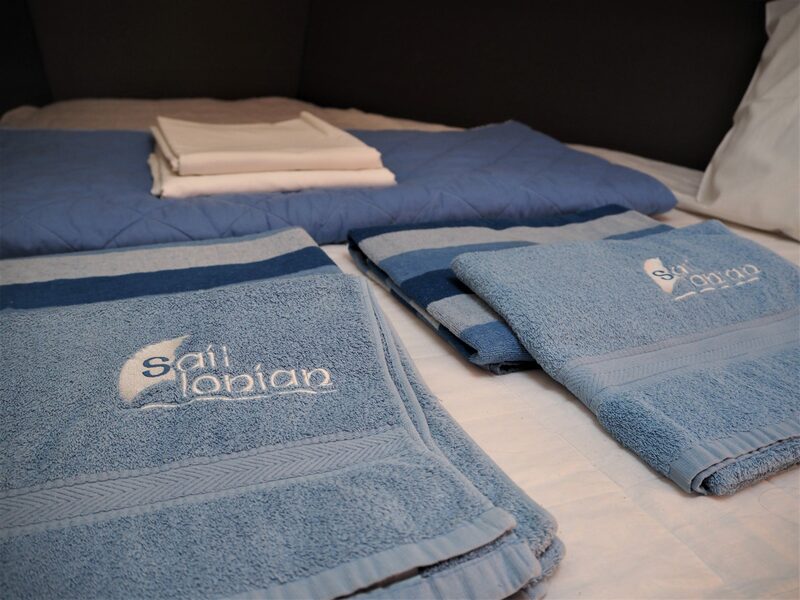 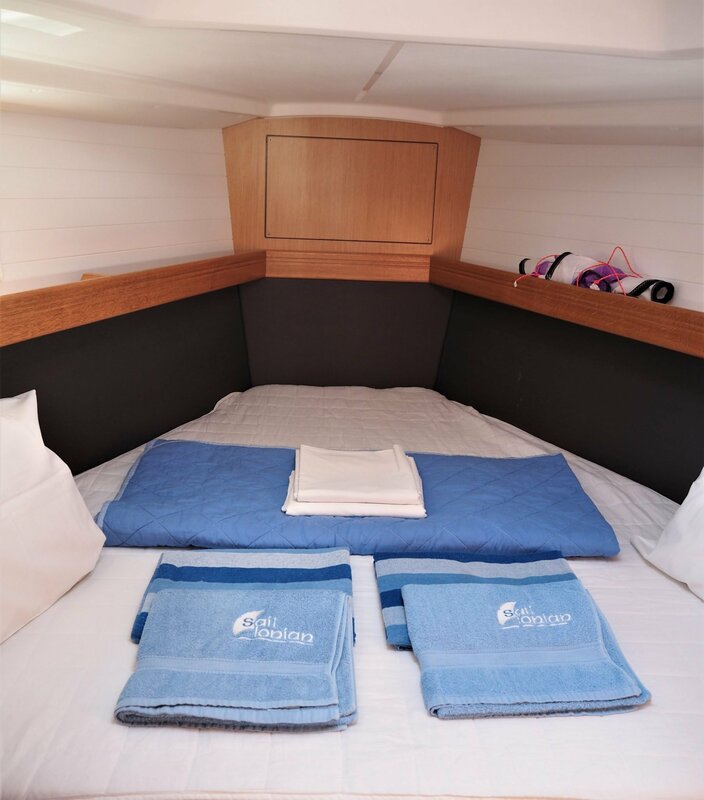 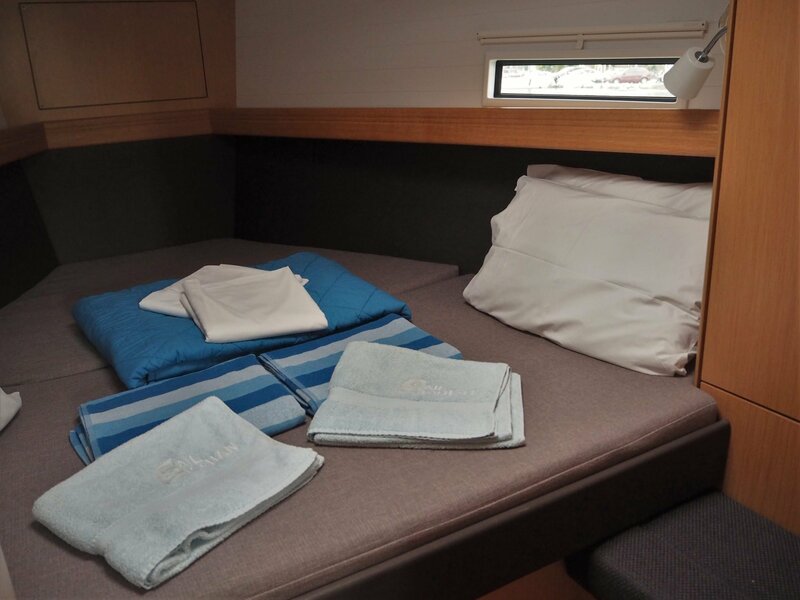 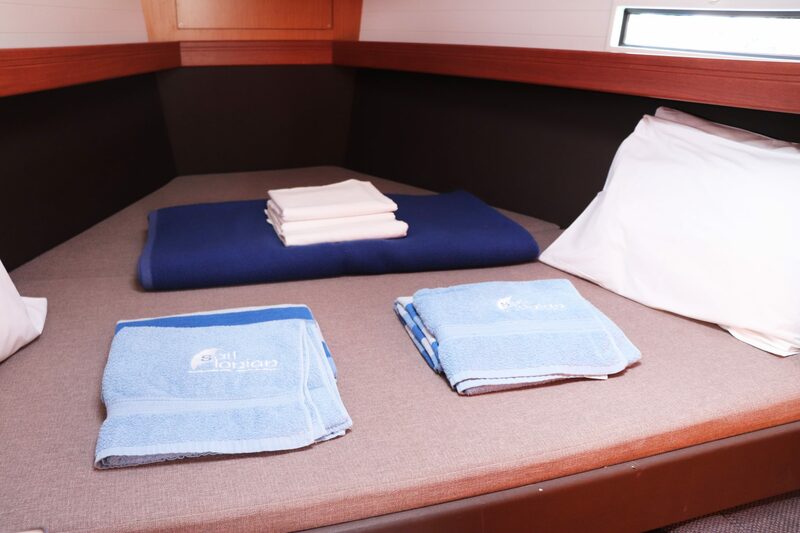 The accommodation is divided into four berths in two cabins with an additional 2 berths available in the saloon. 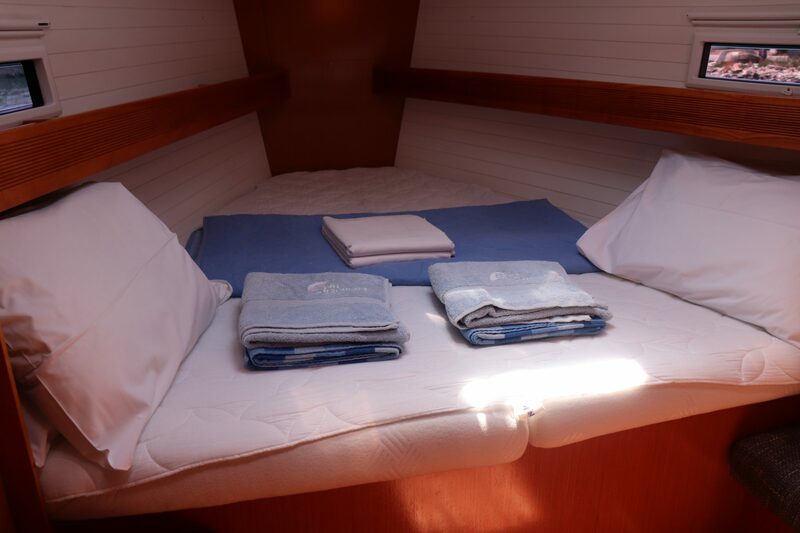 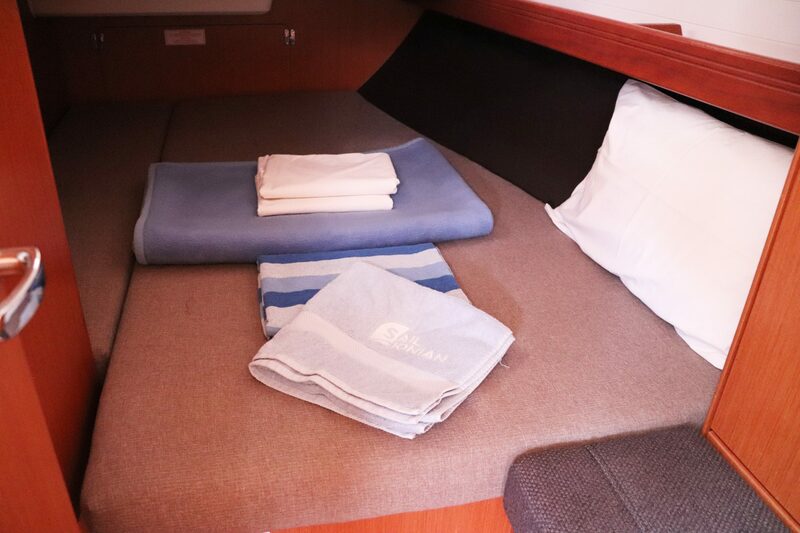 The accommodation is divided into six berths in three cabins with an additional 2 berths available in the saloon.